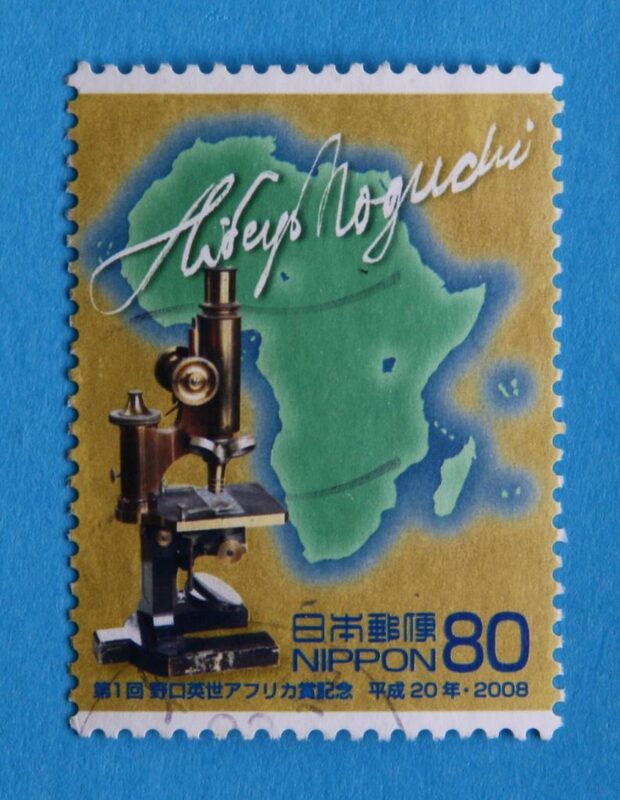 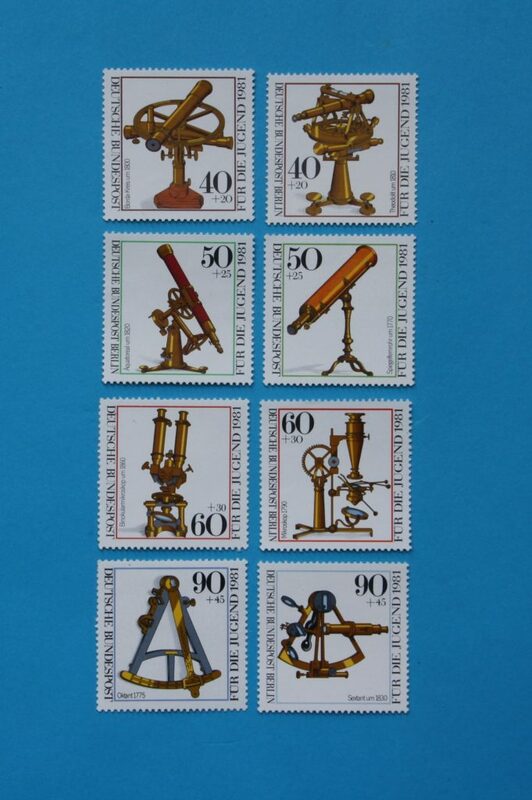 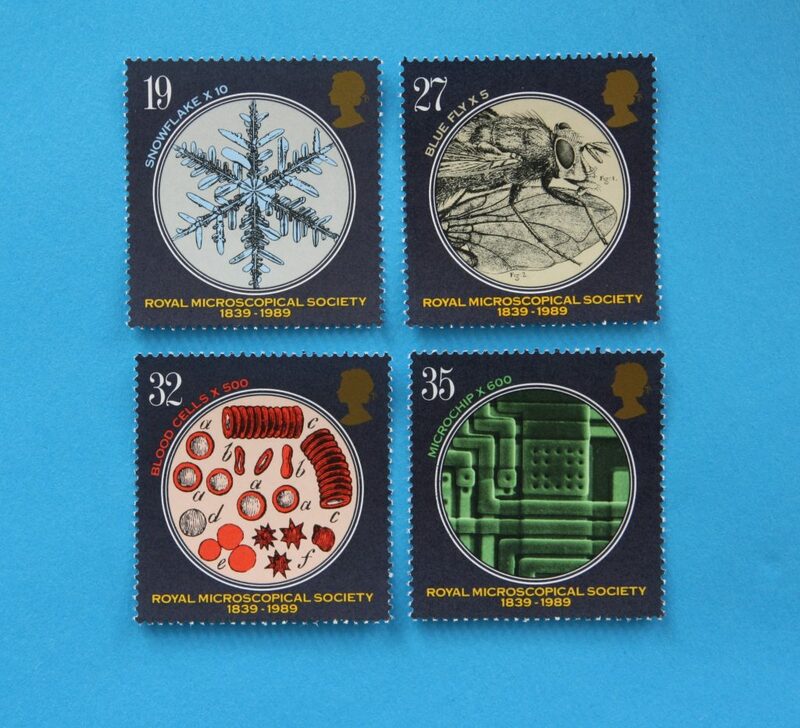 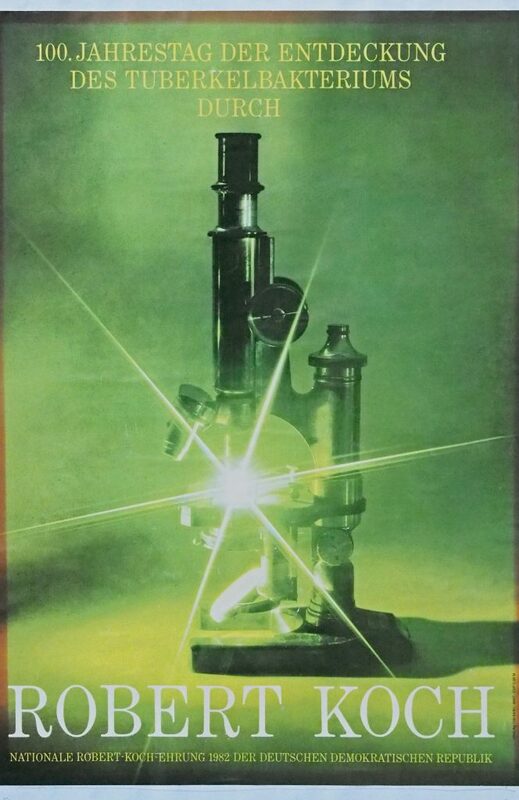 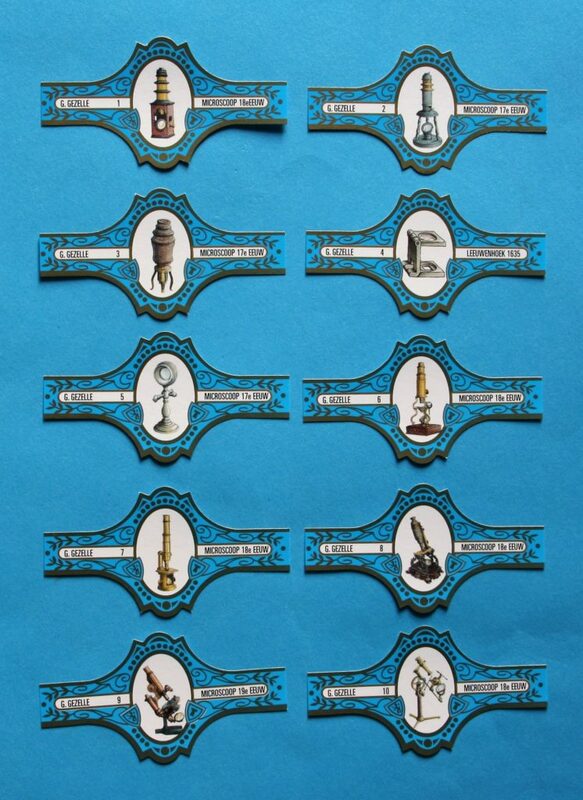 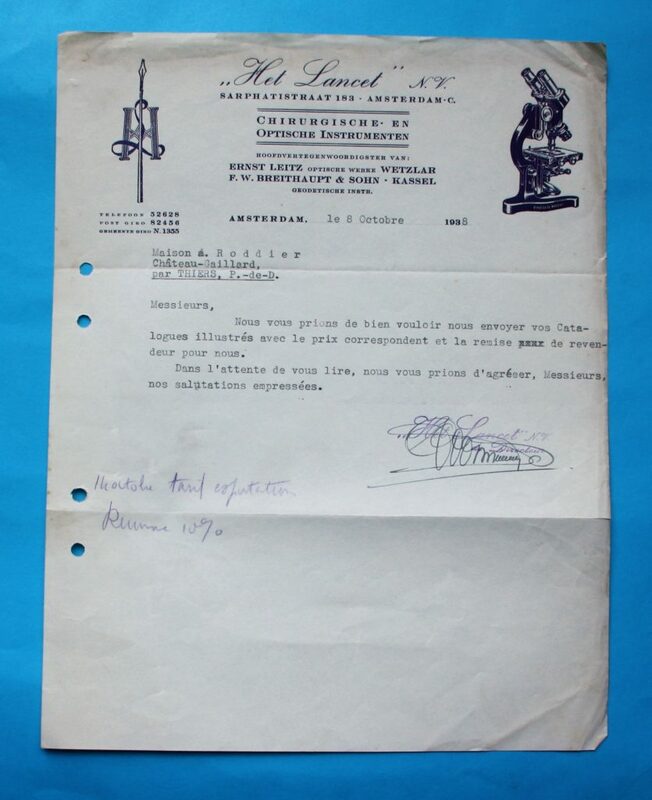 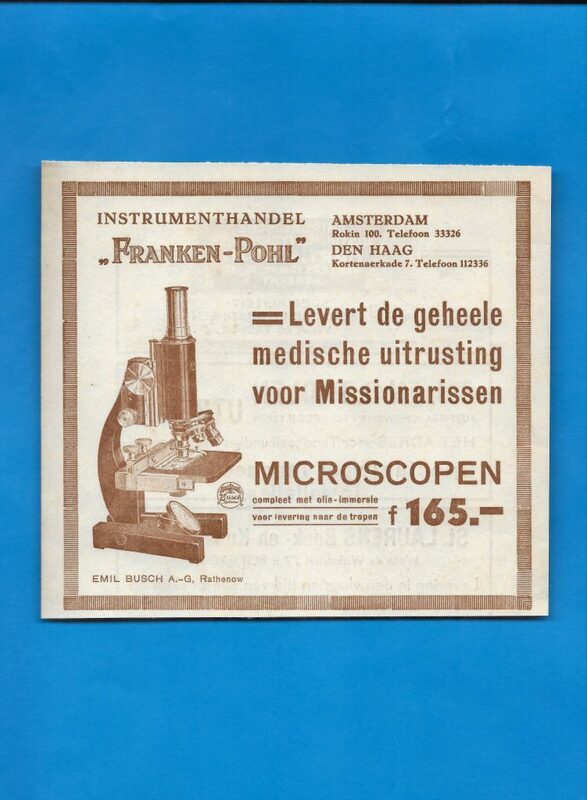 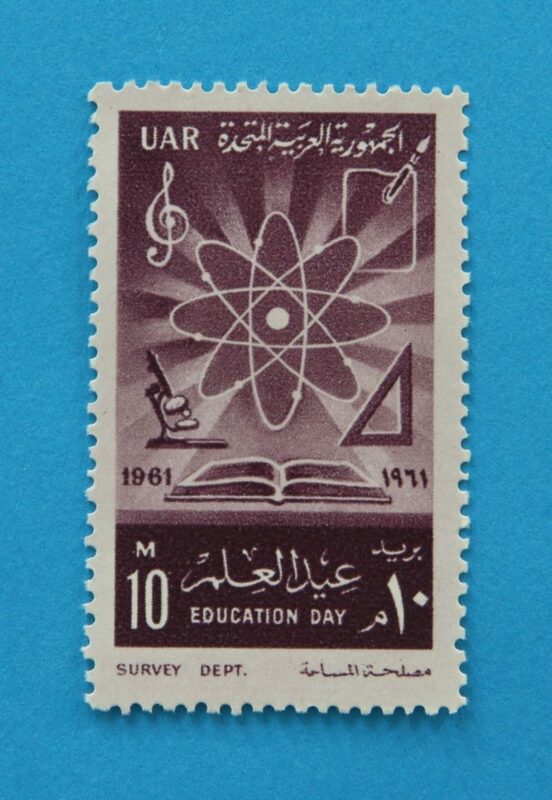 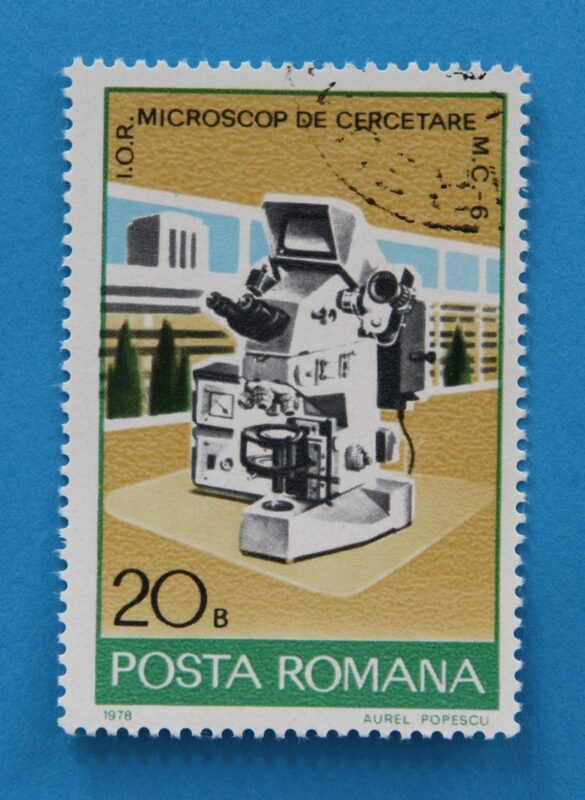 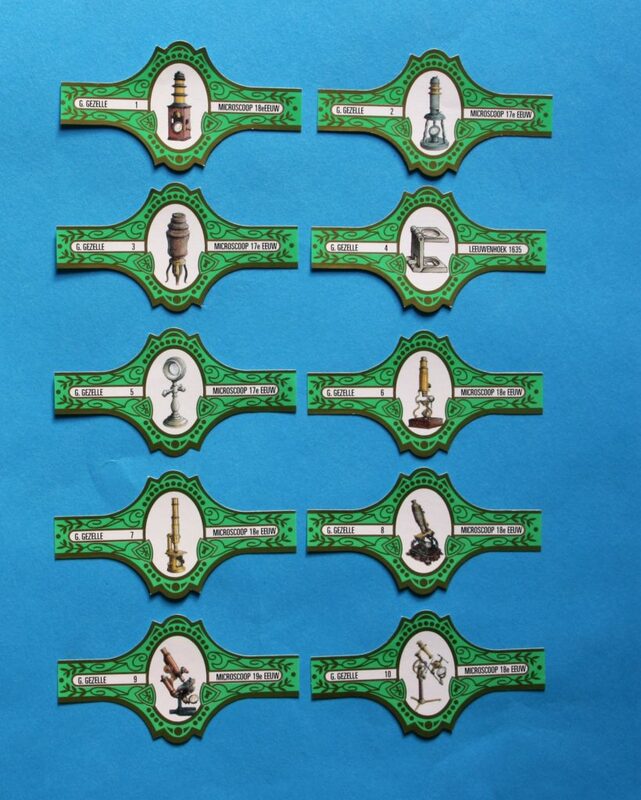 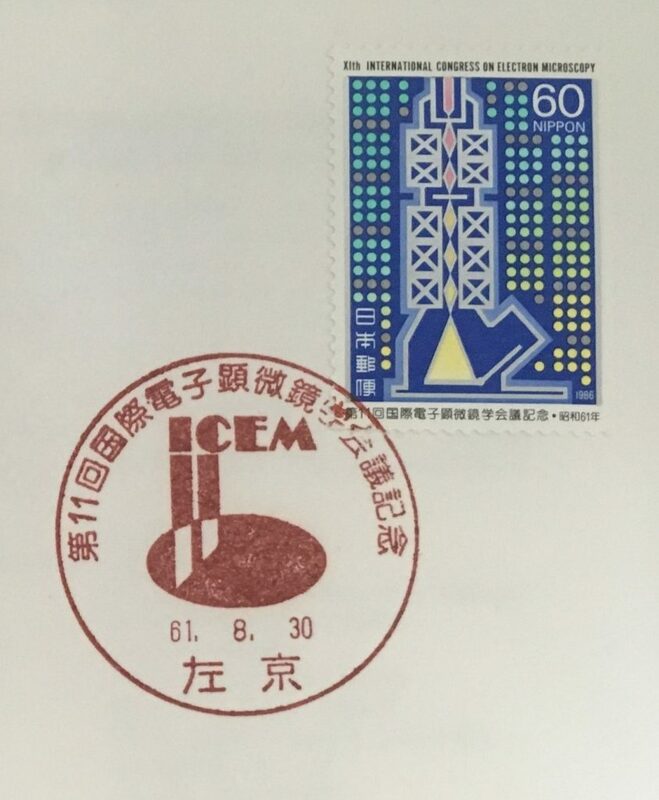 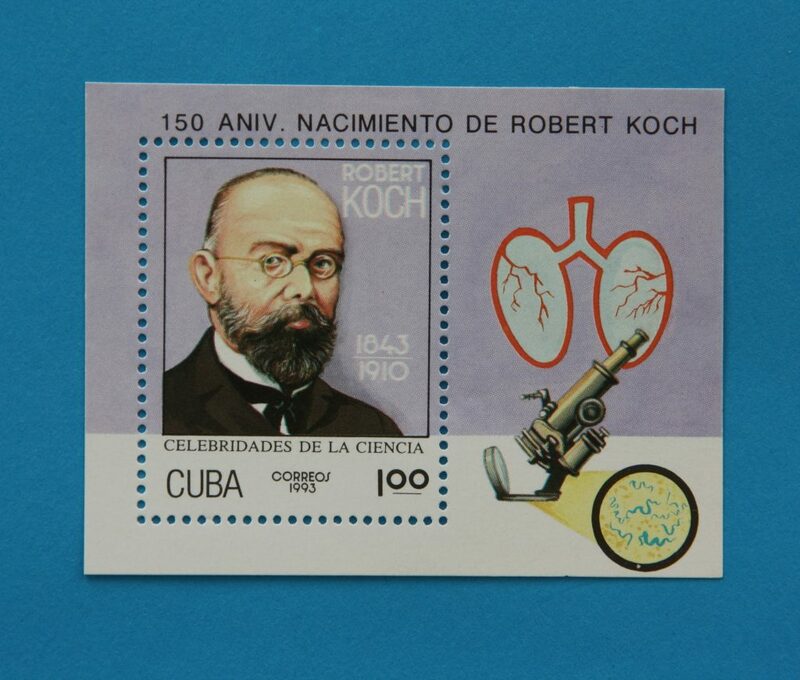 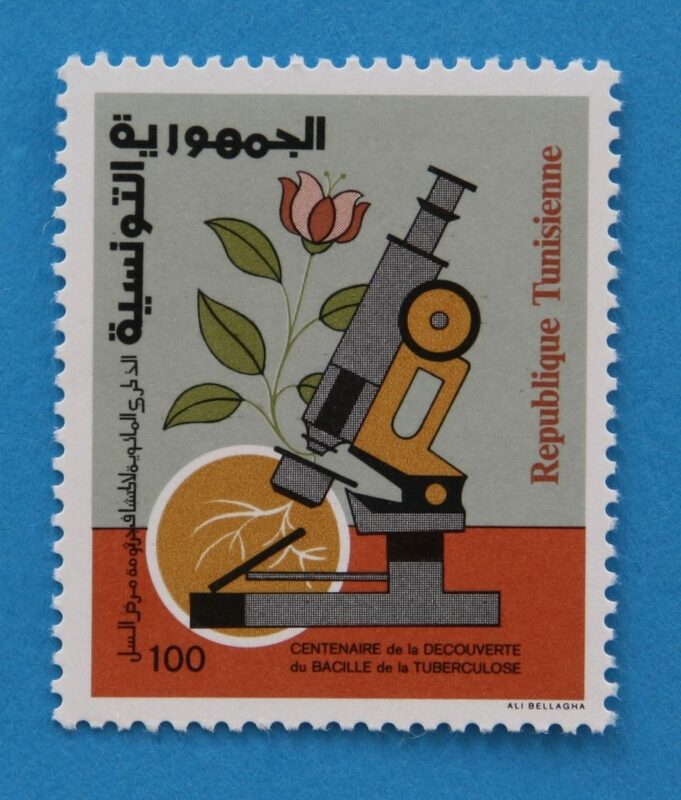 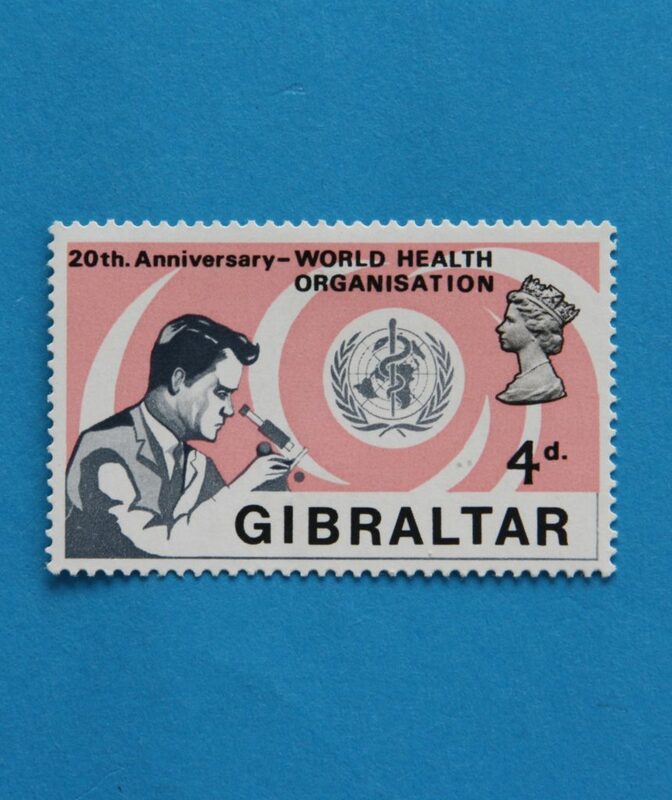 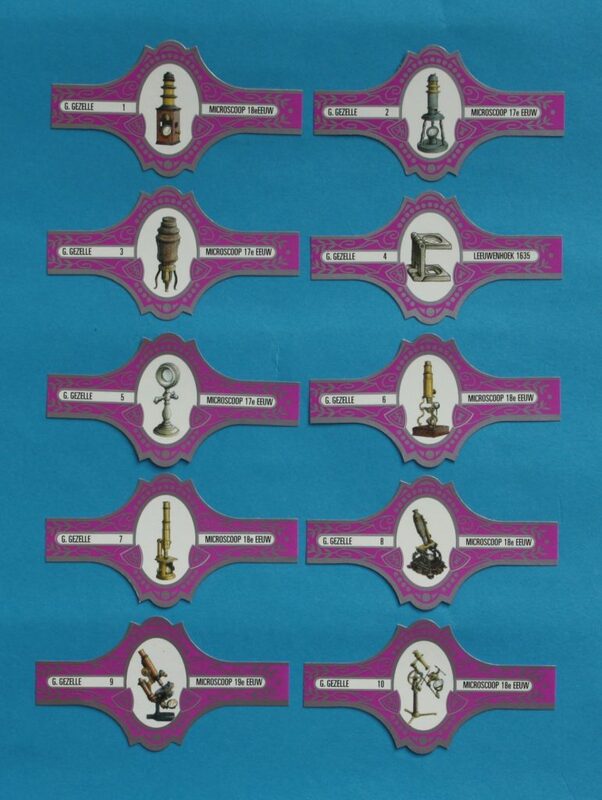 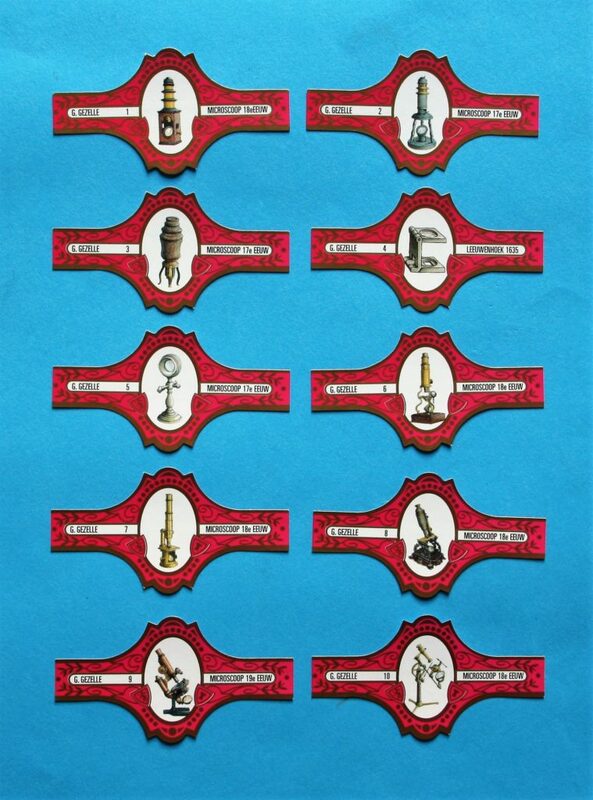 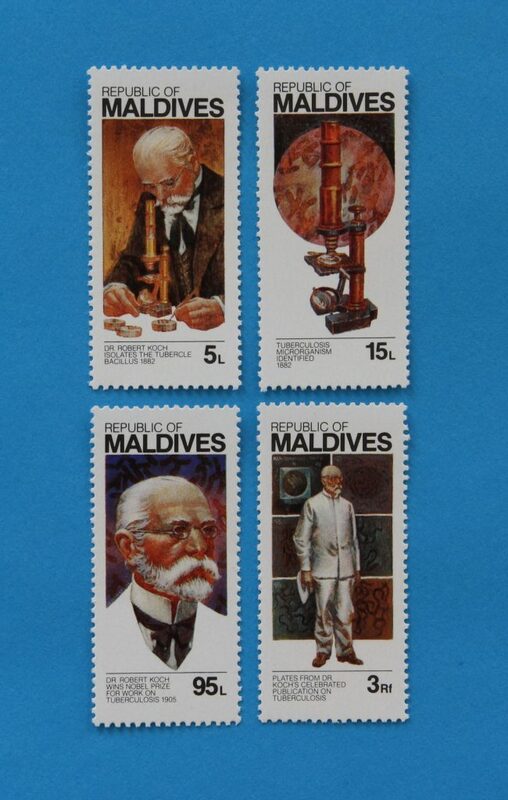 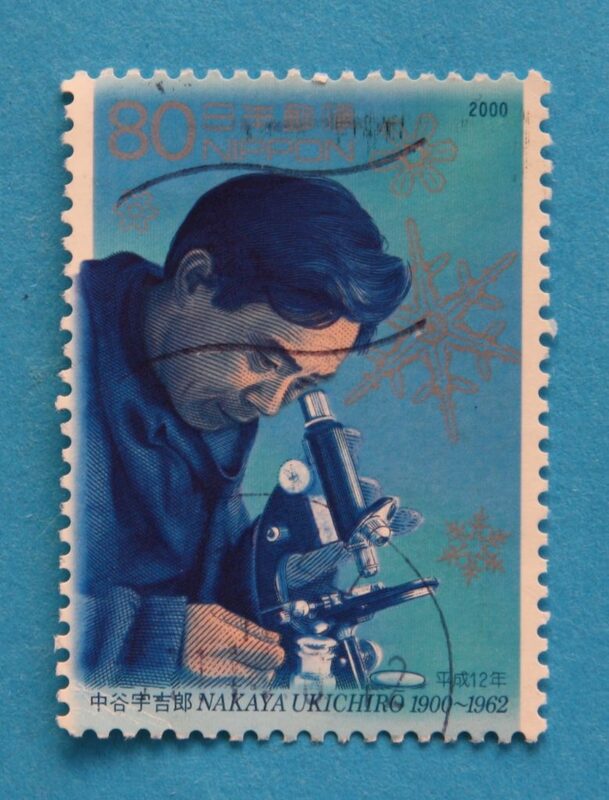 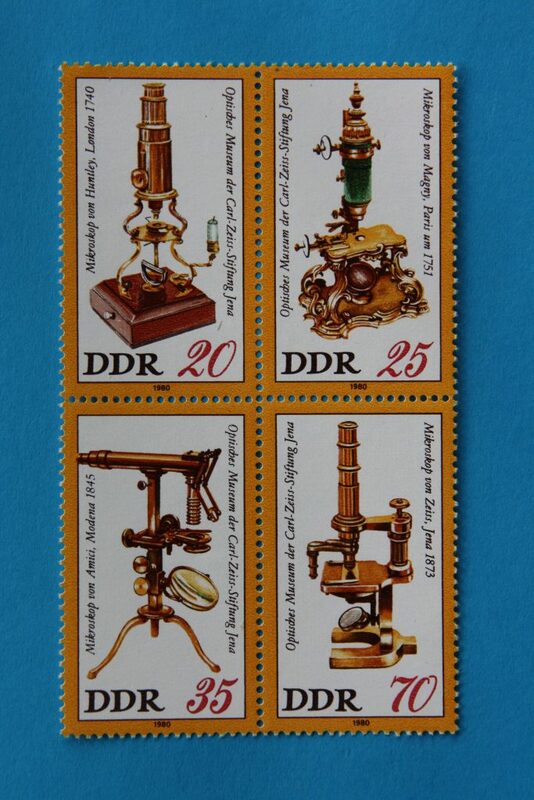 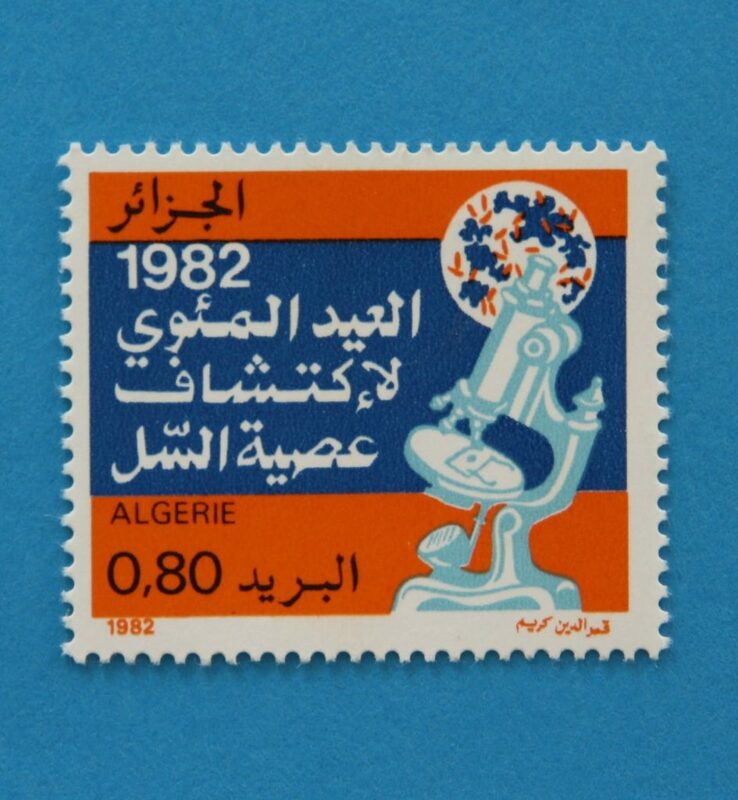 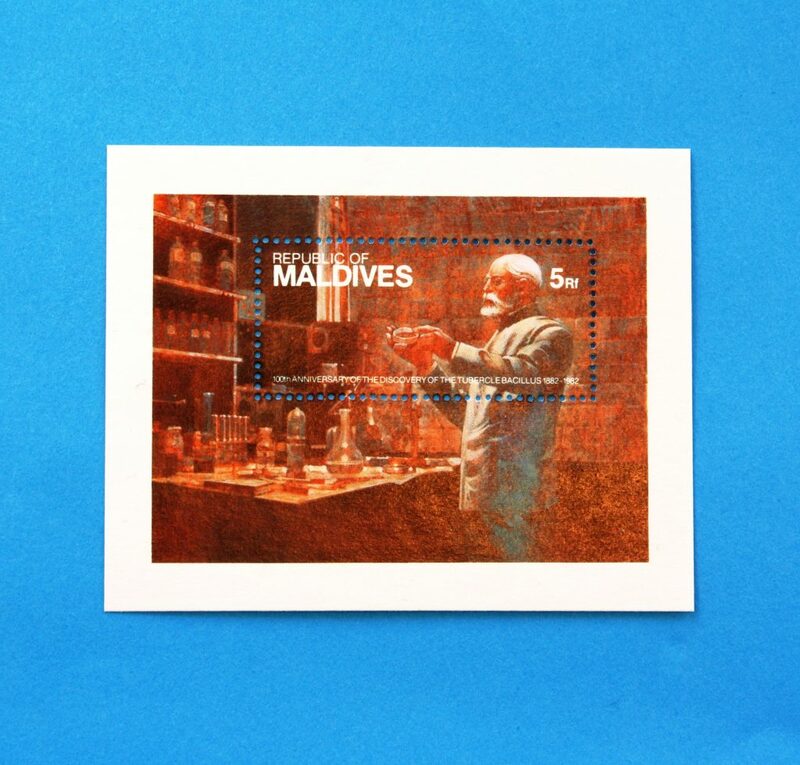 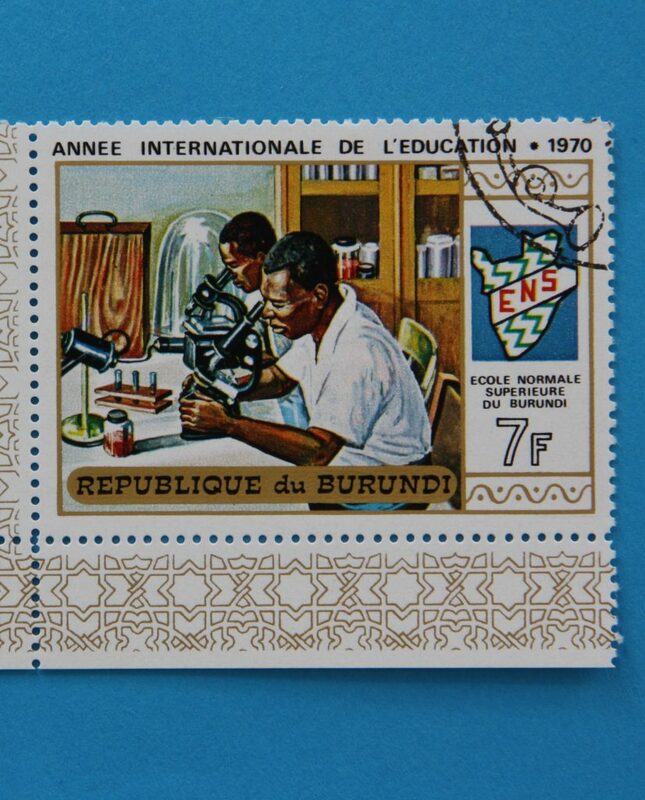 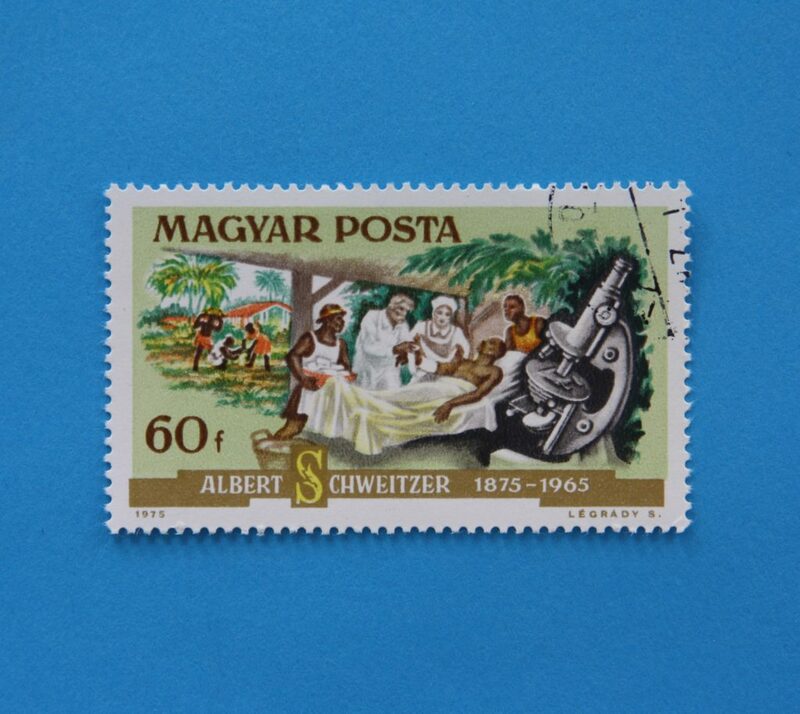 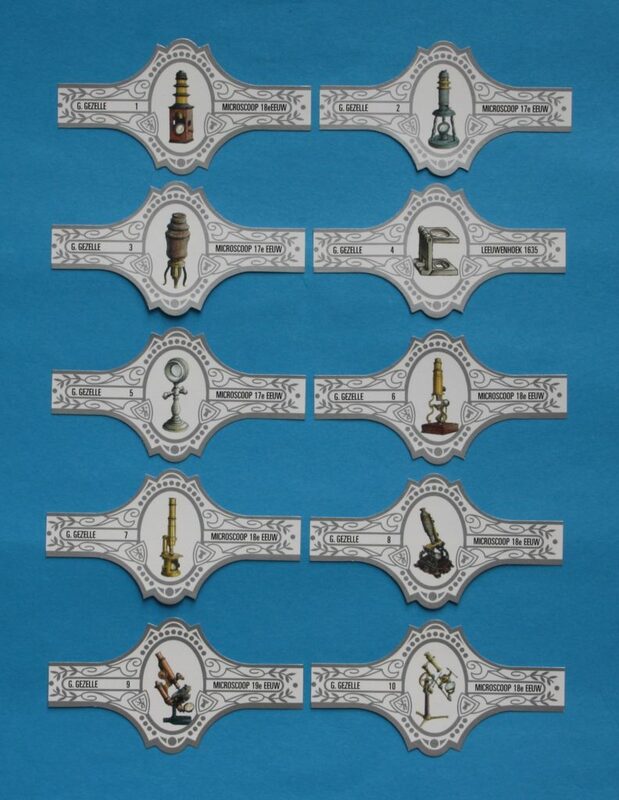 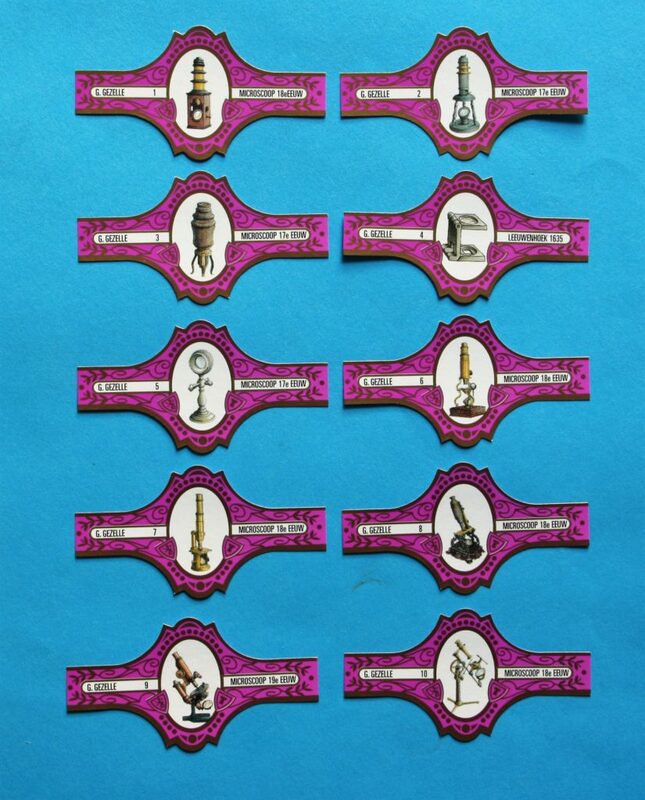 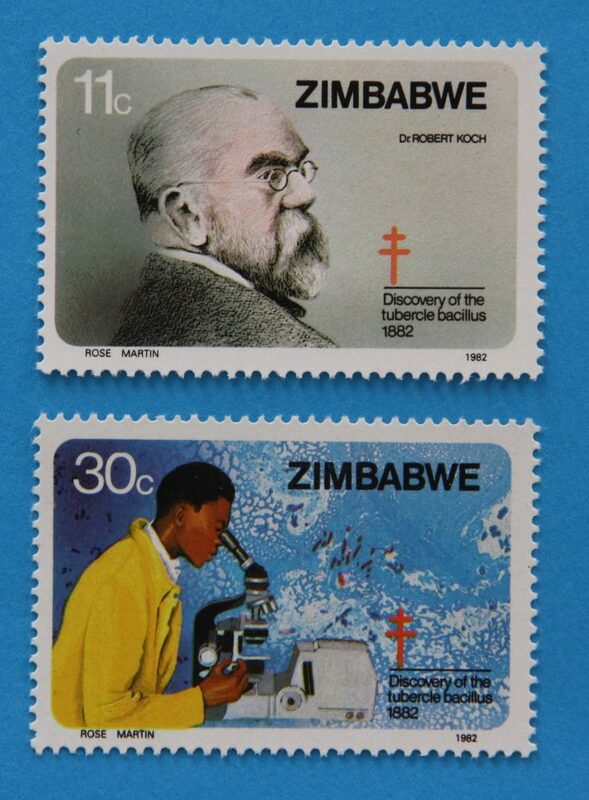 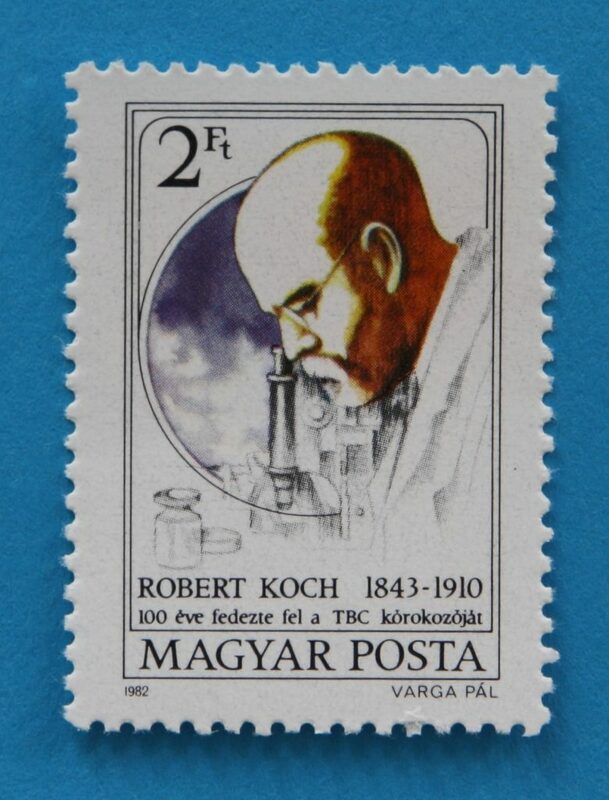 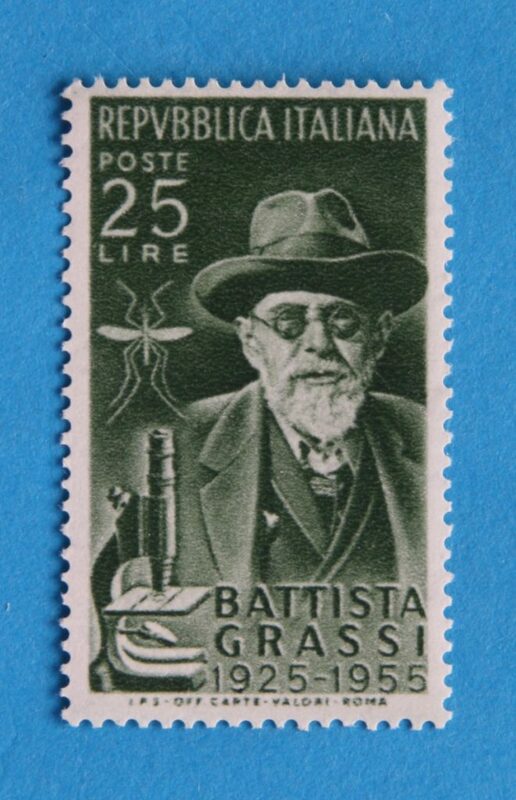 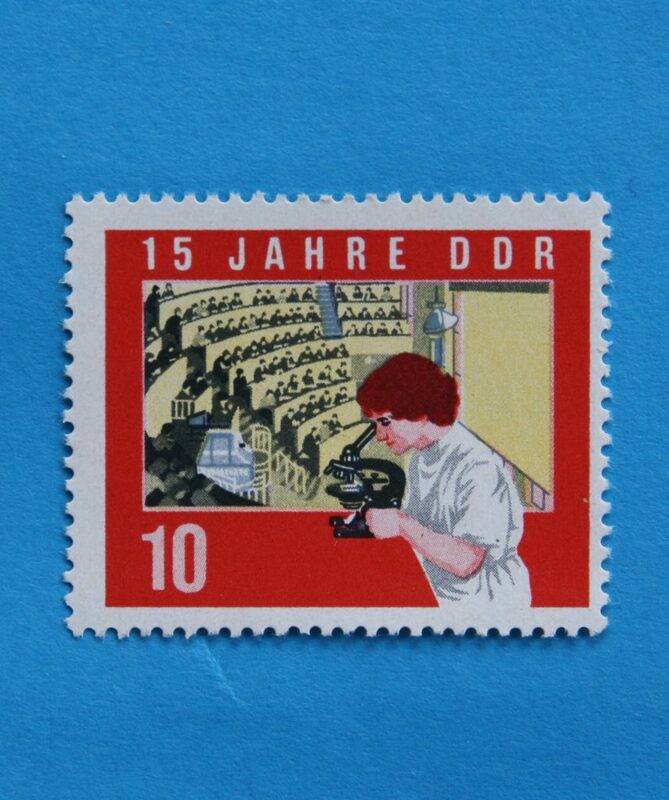 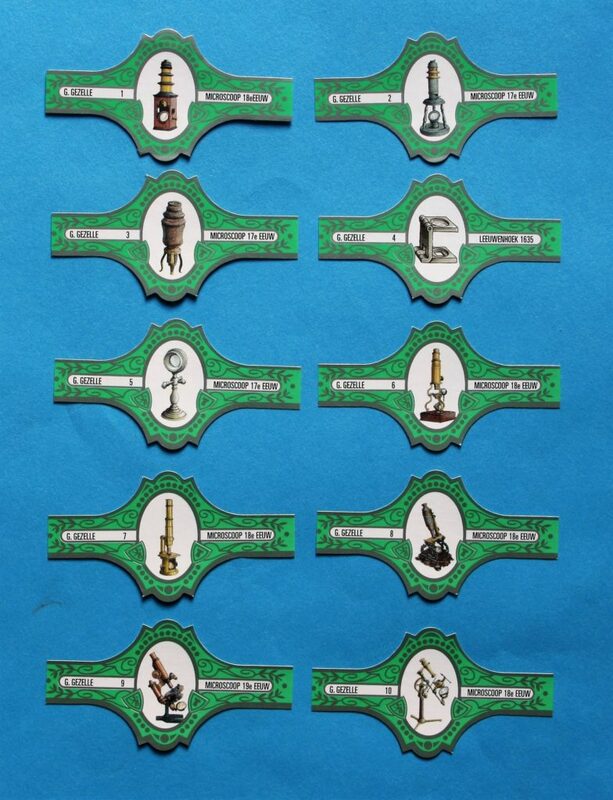 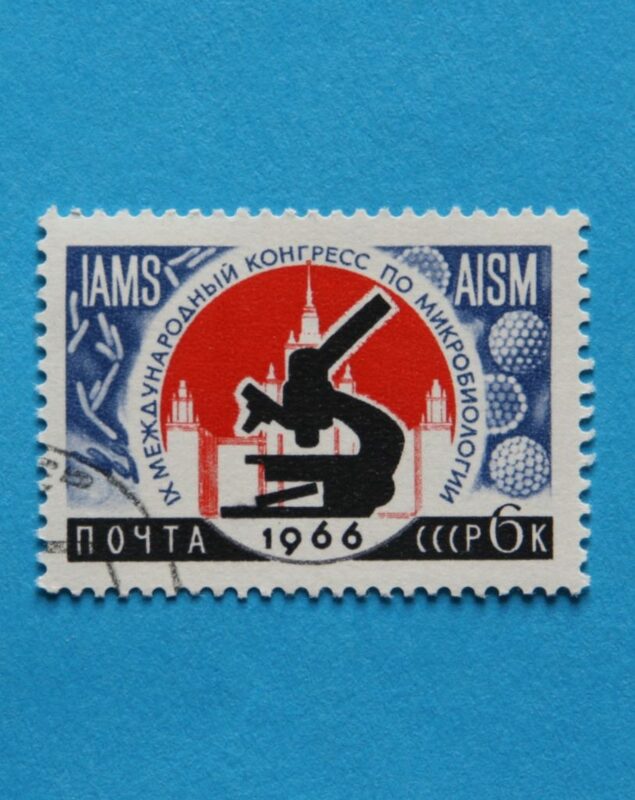 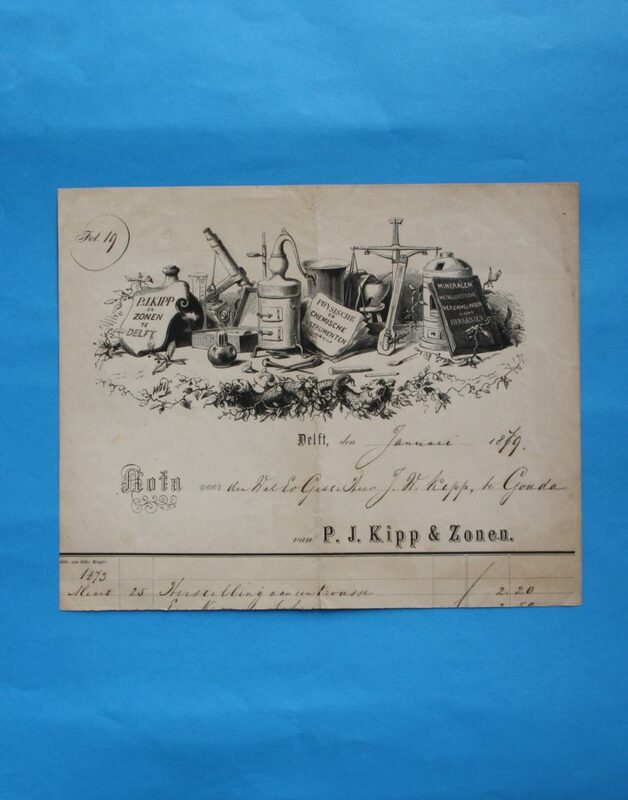 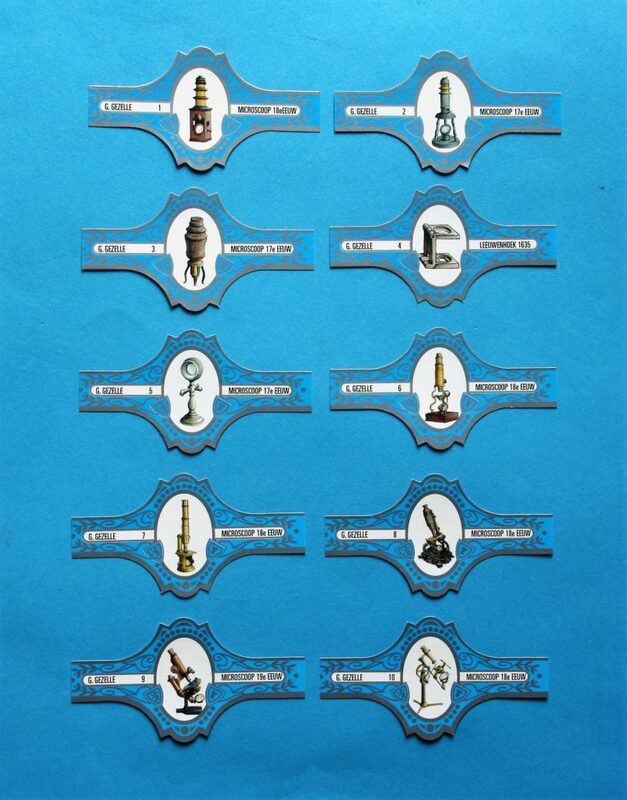 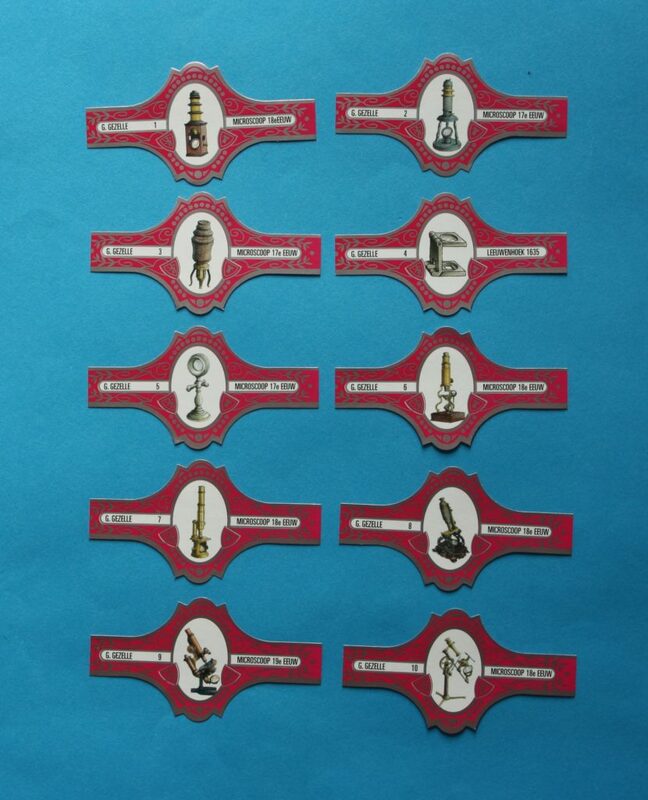 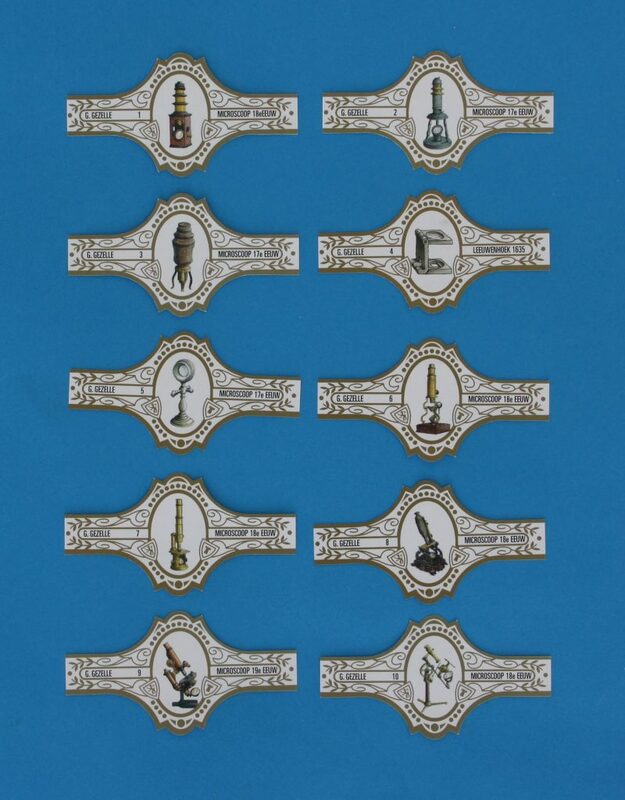 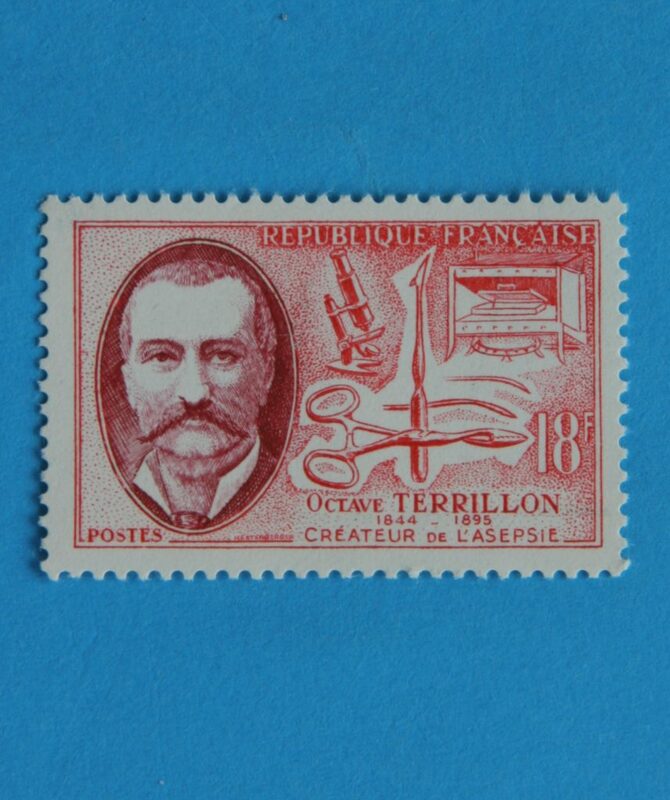 In the past, microscopes and other instruments have been depicted in many ways, for example on stamps, postcards, cigar bands, promotion folders and sugar bags. 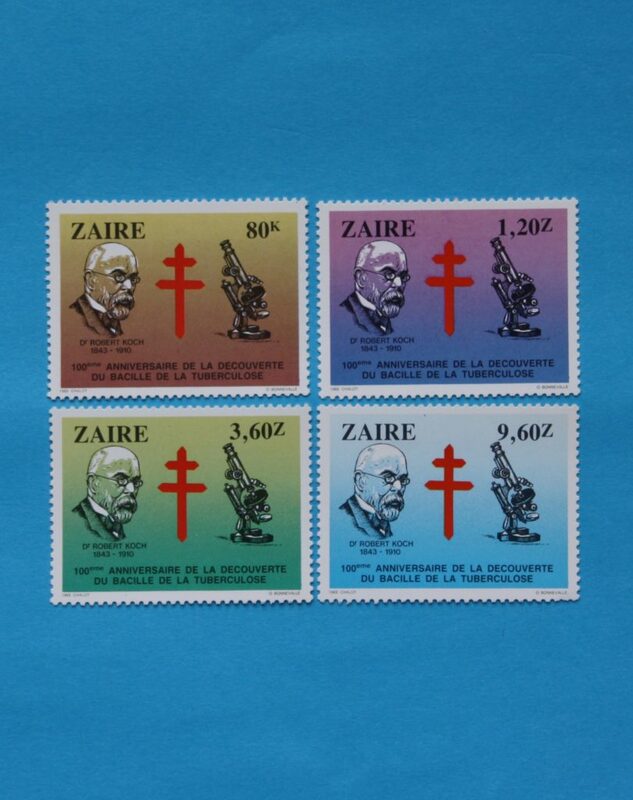 Stamps have been used to commemorate developmental milestones and express national pride. 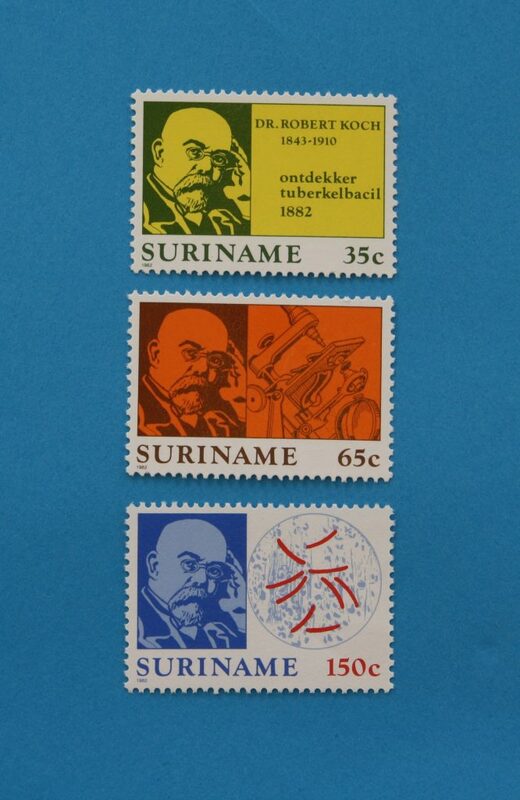 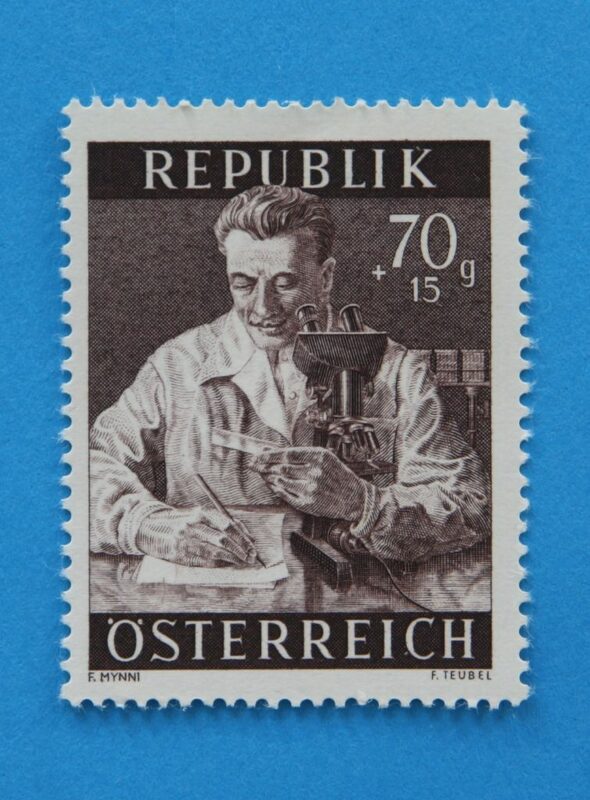 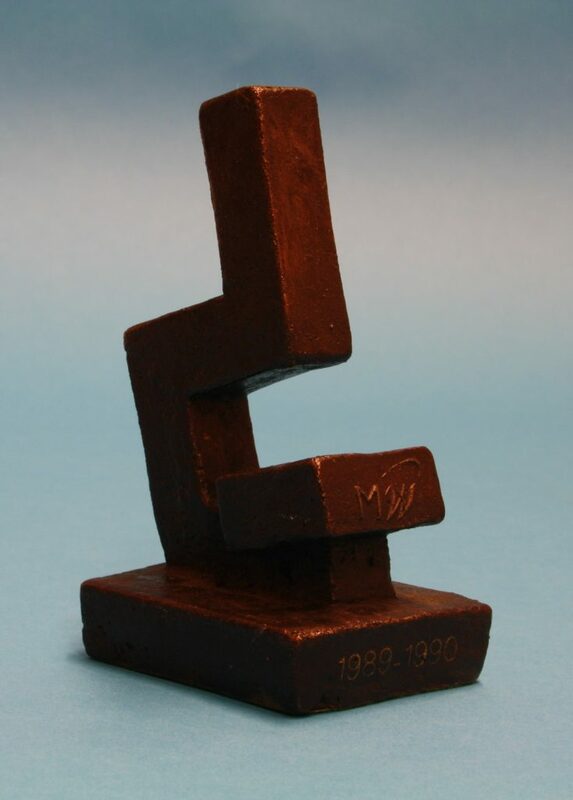 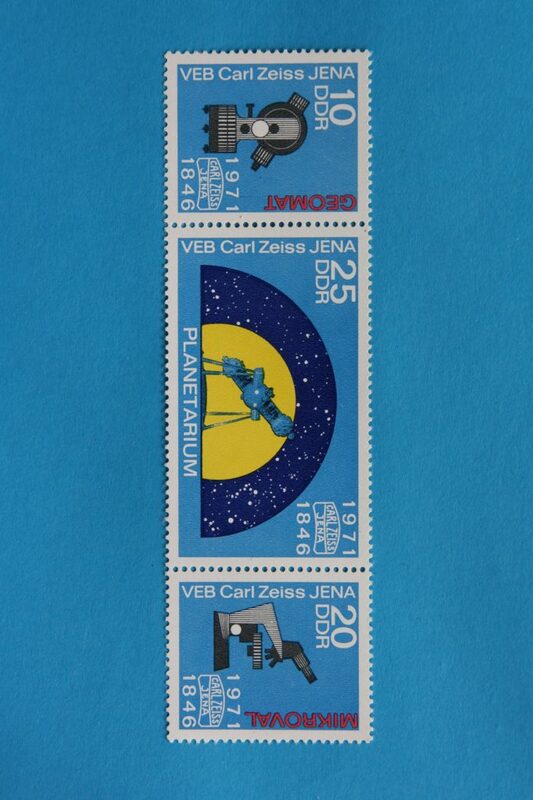 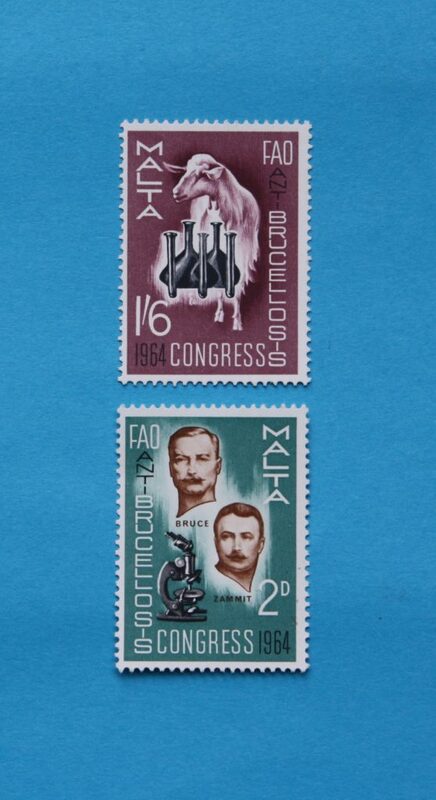 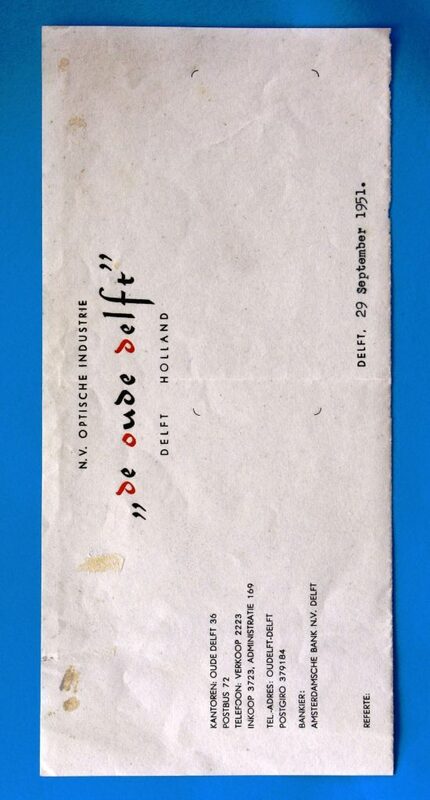 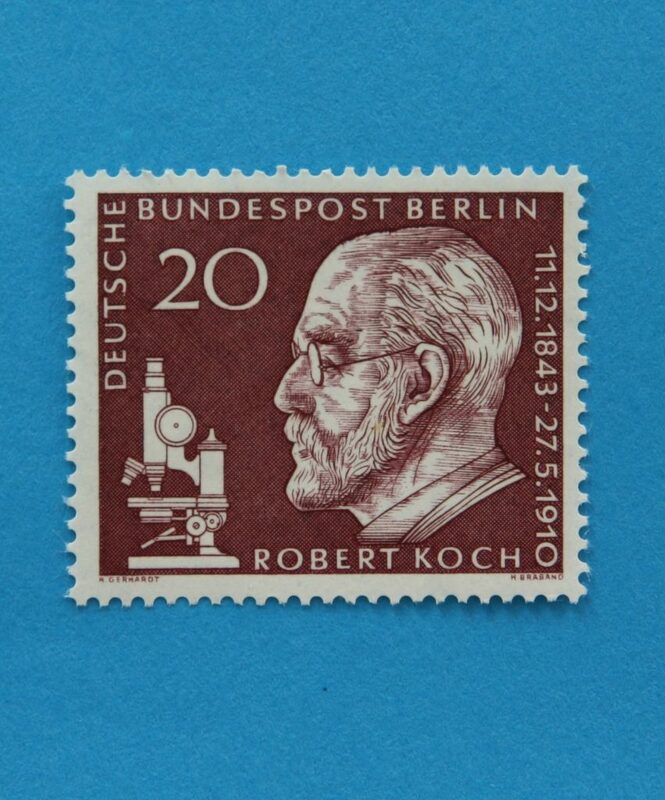 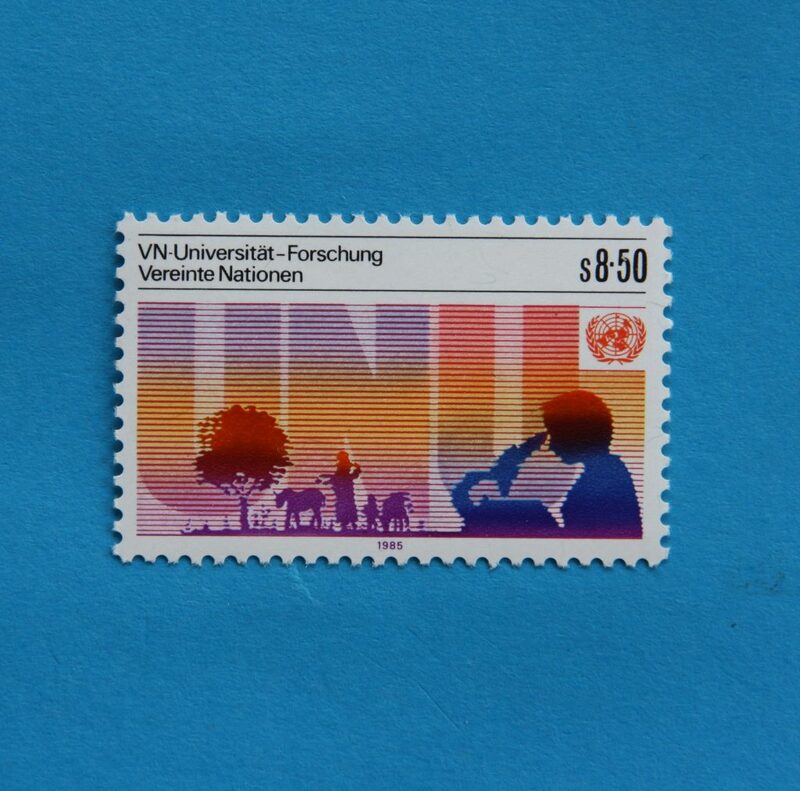 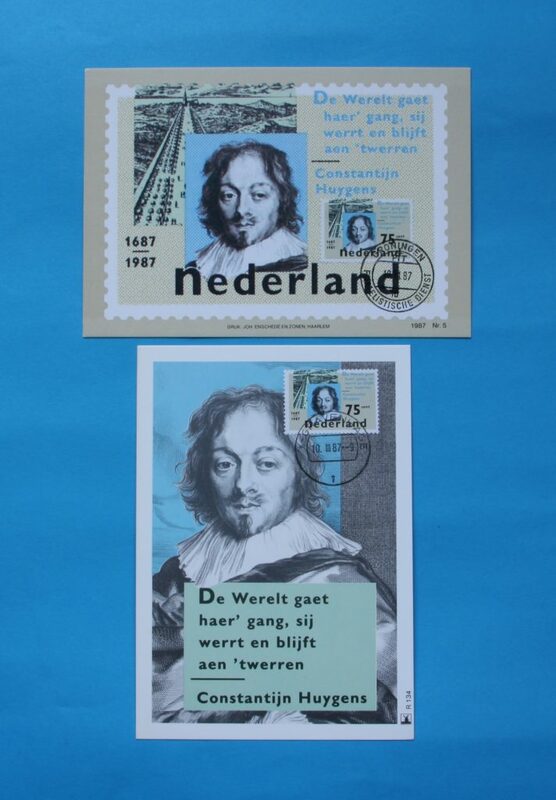 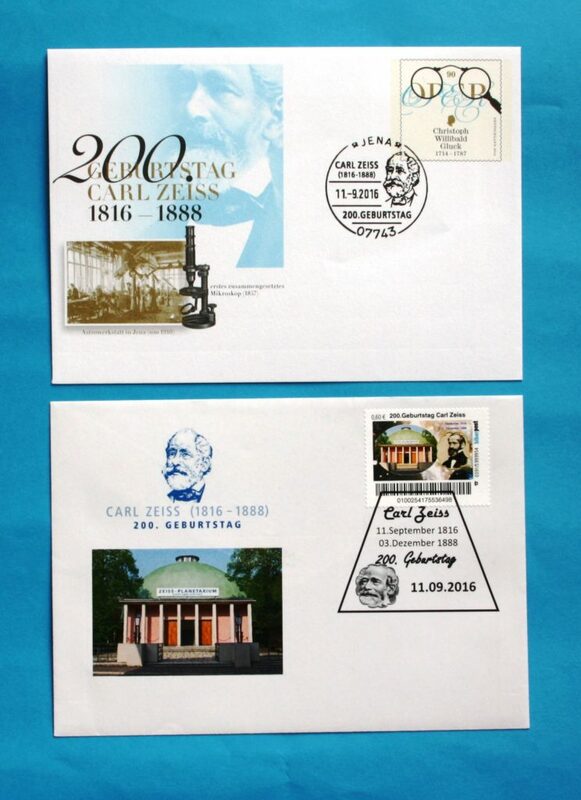 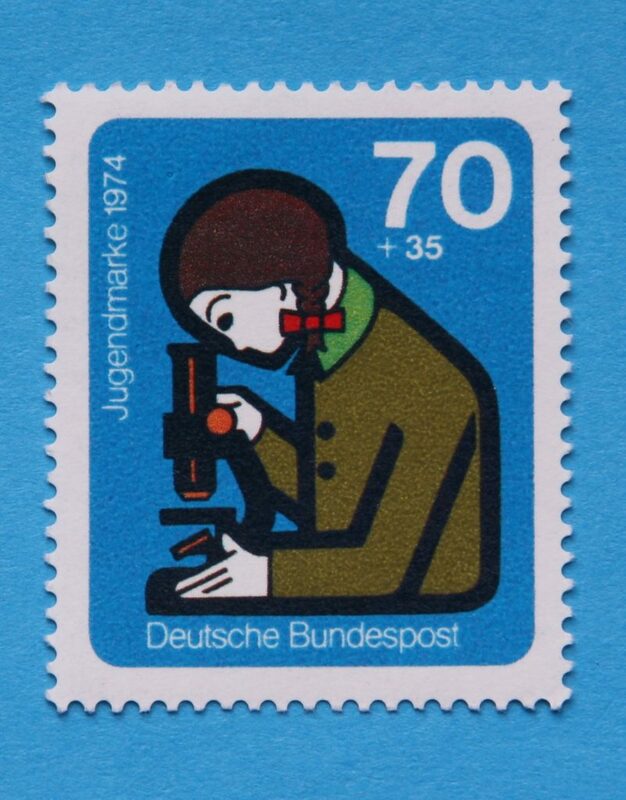 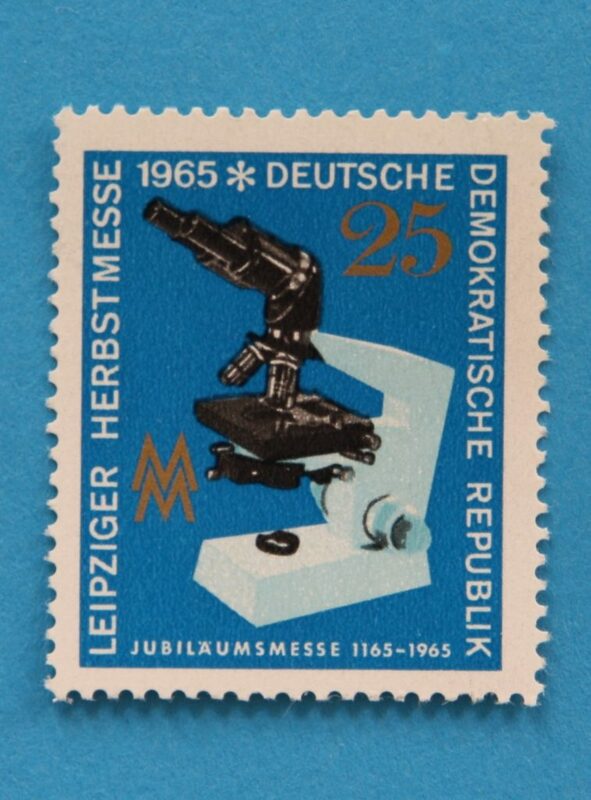 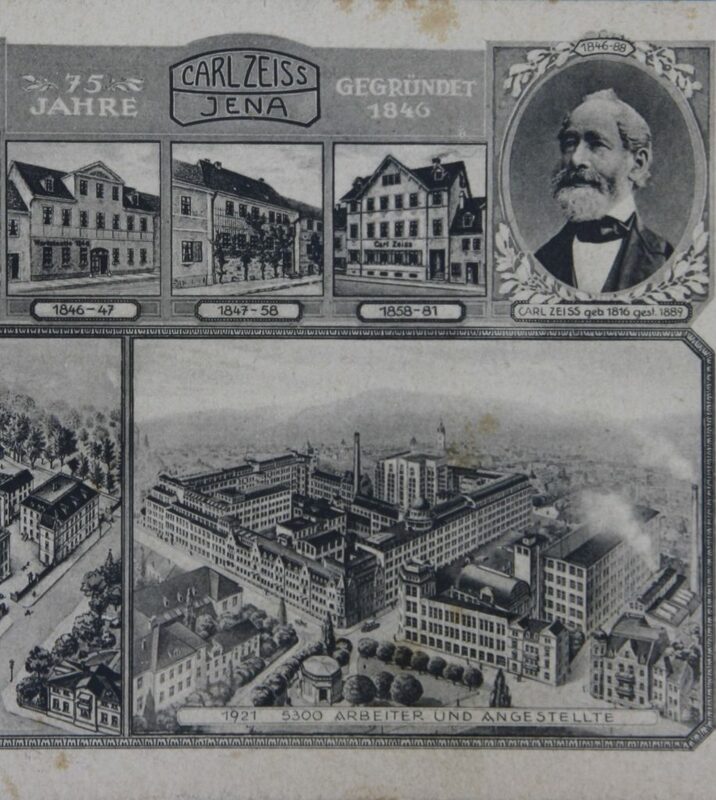 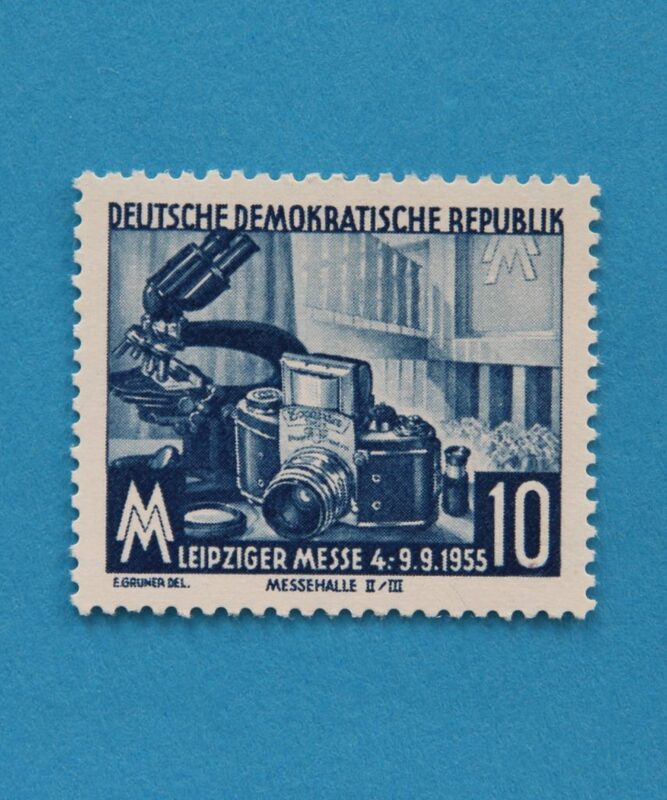 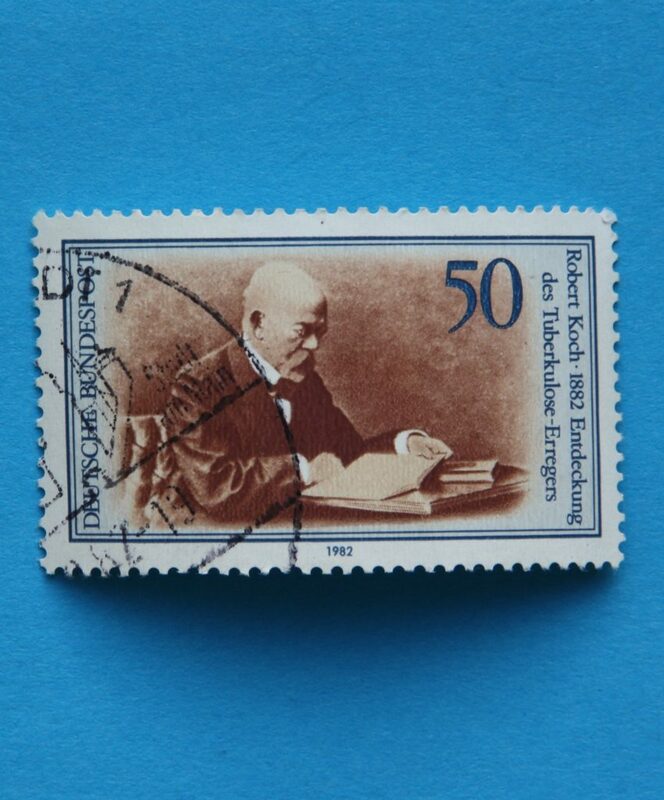 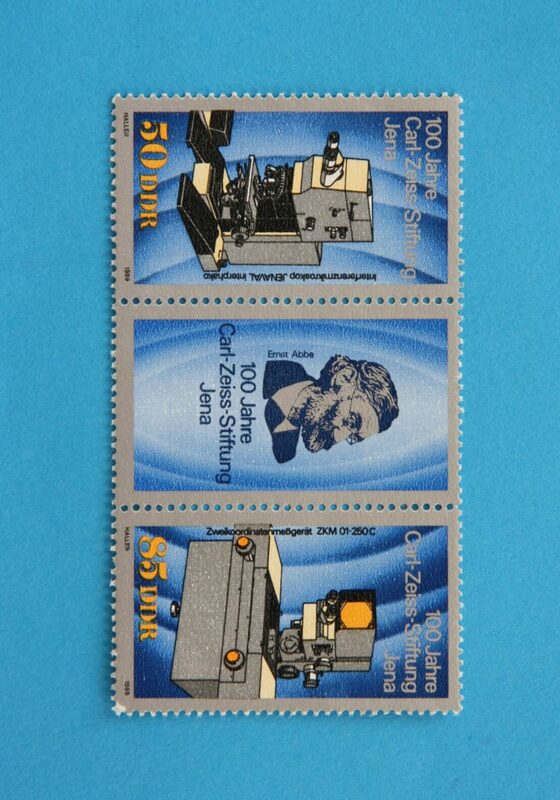 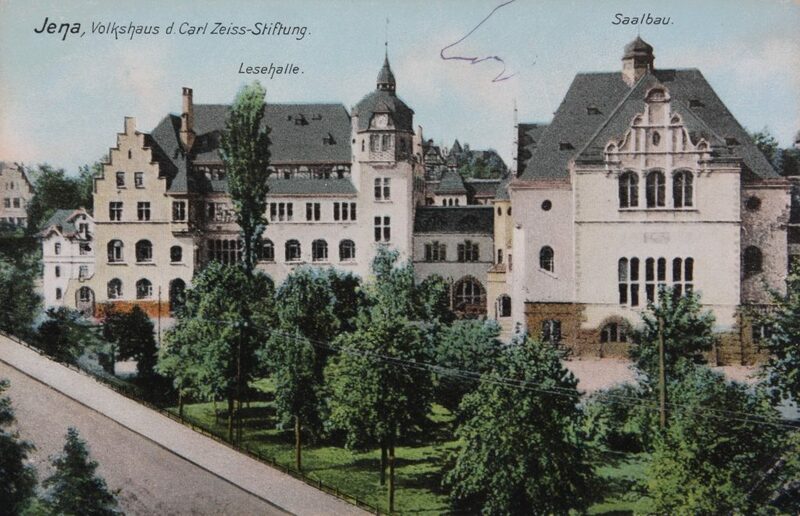 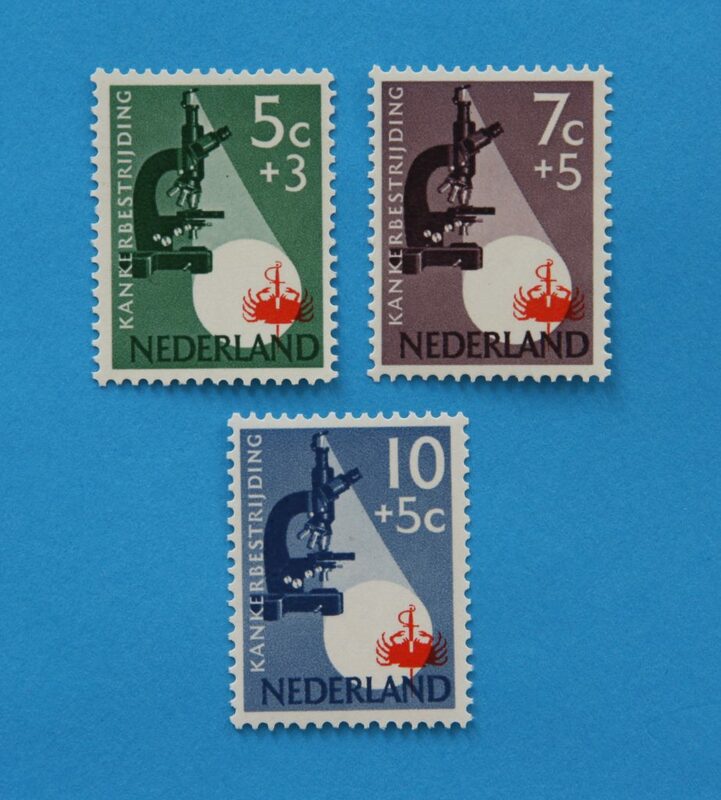 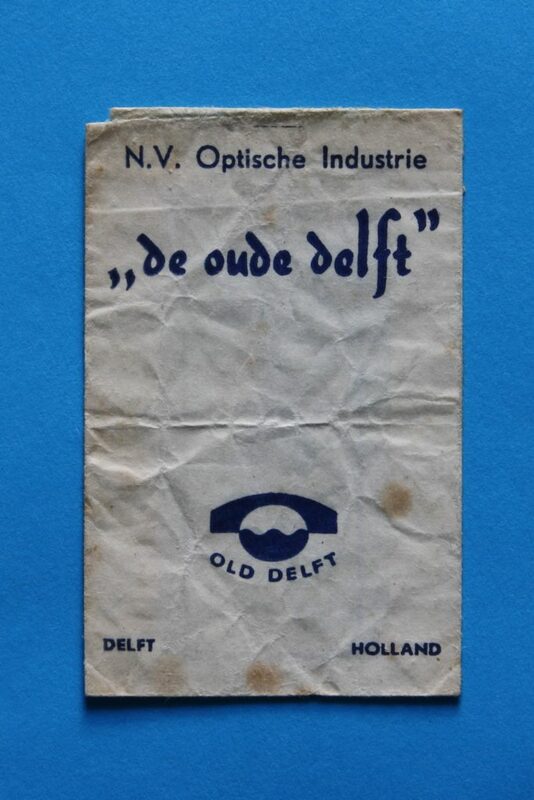 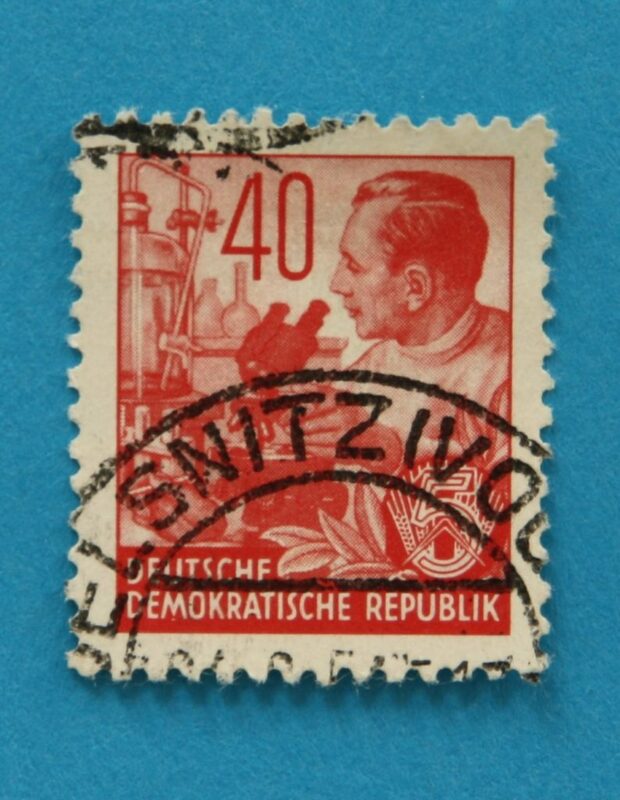 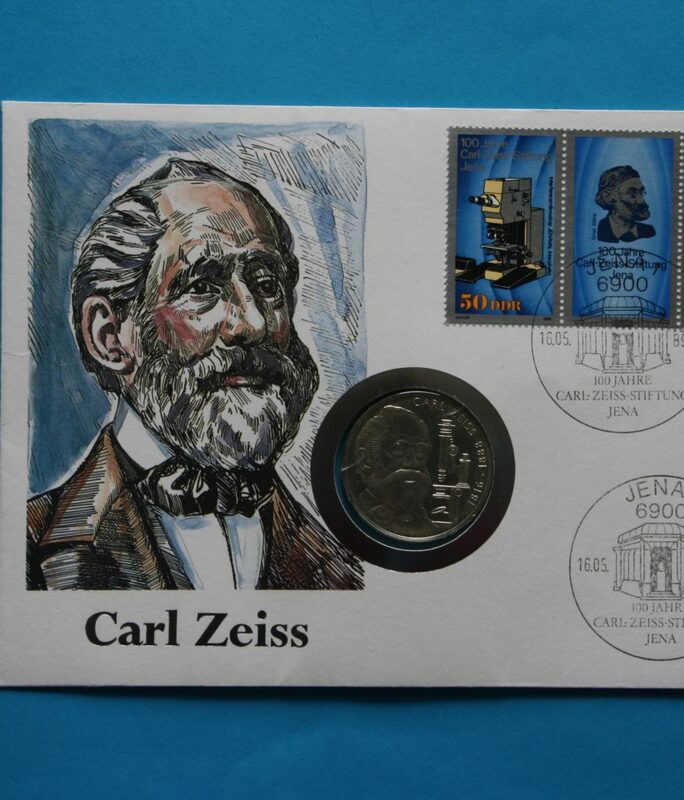 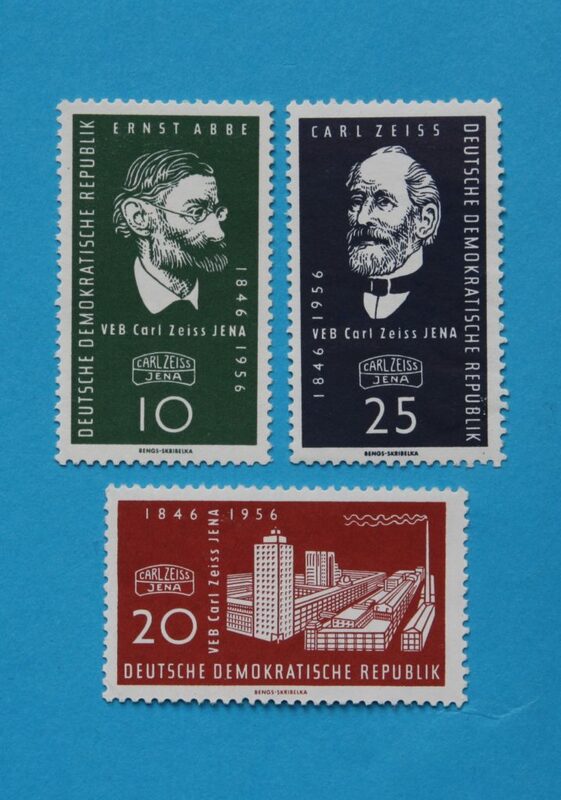 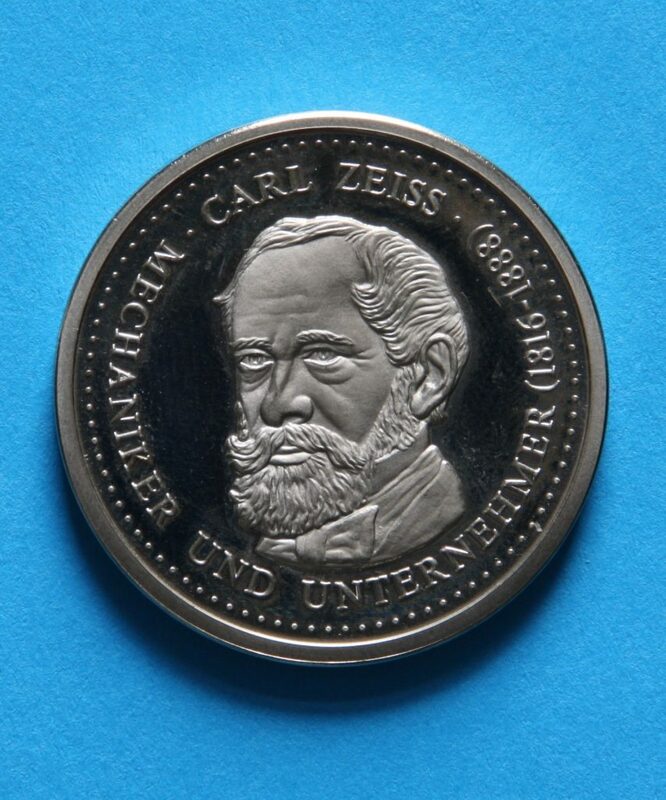 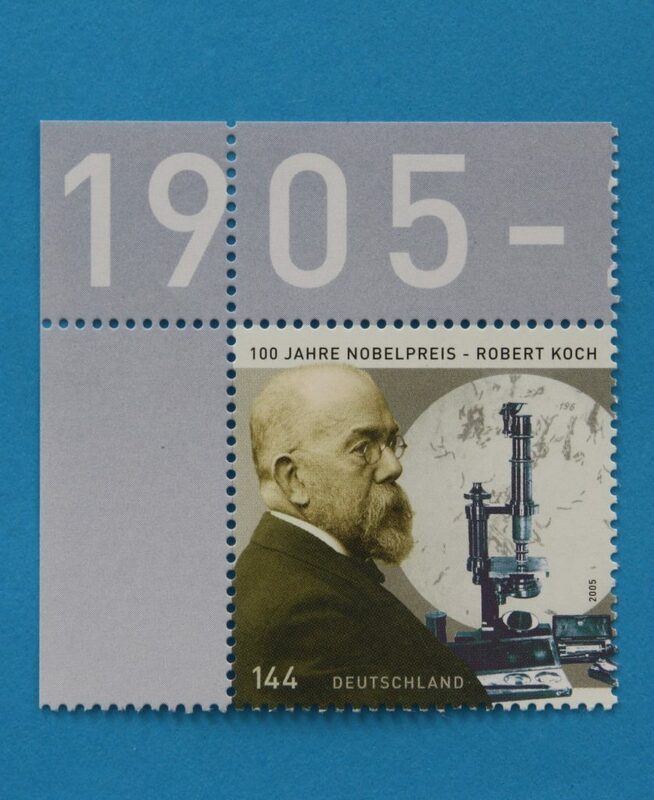 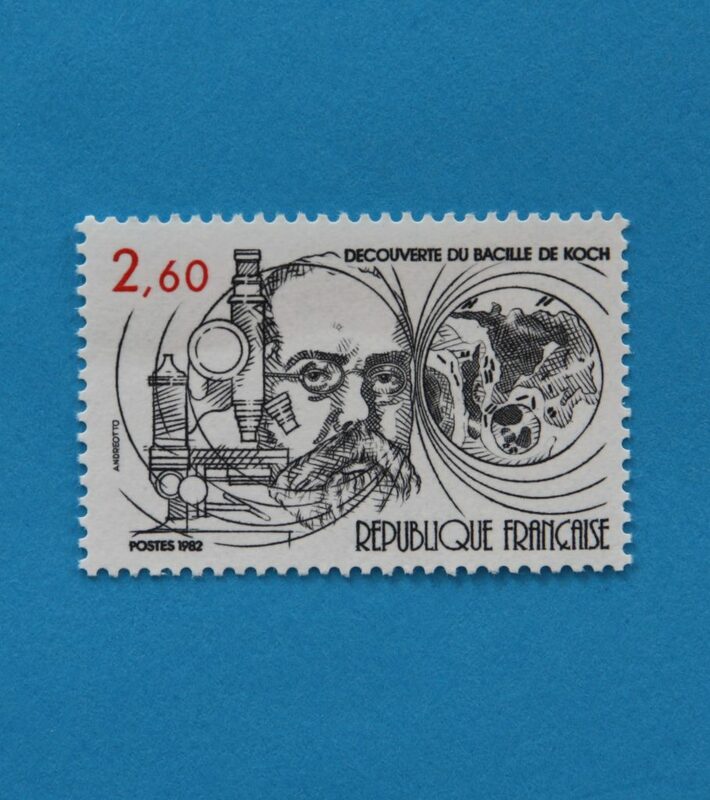 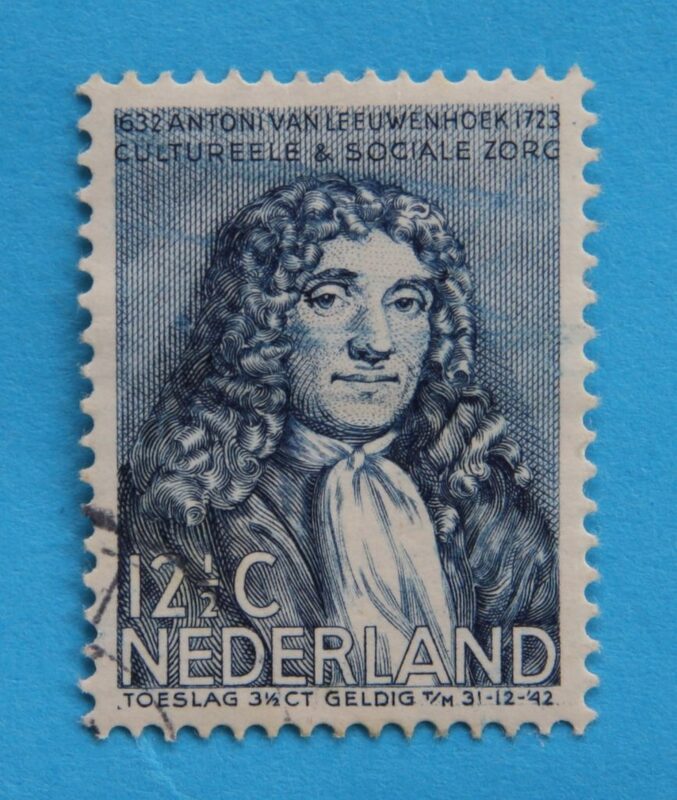 For example, the German Democratic Republic produced many stamps showing Zeiss Jena products, and Frits Zernike, winner of the Nobel Prize, has been shown on Dutch stamps. 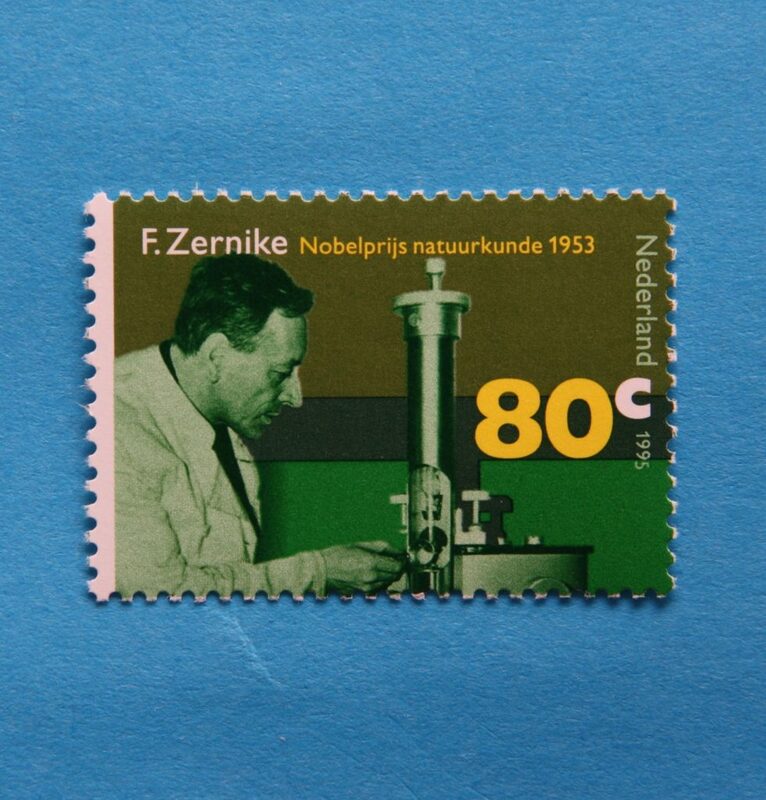 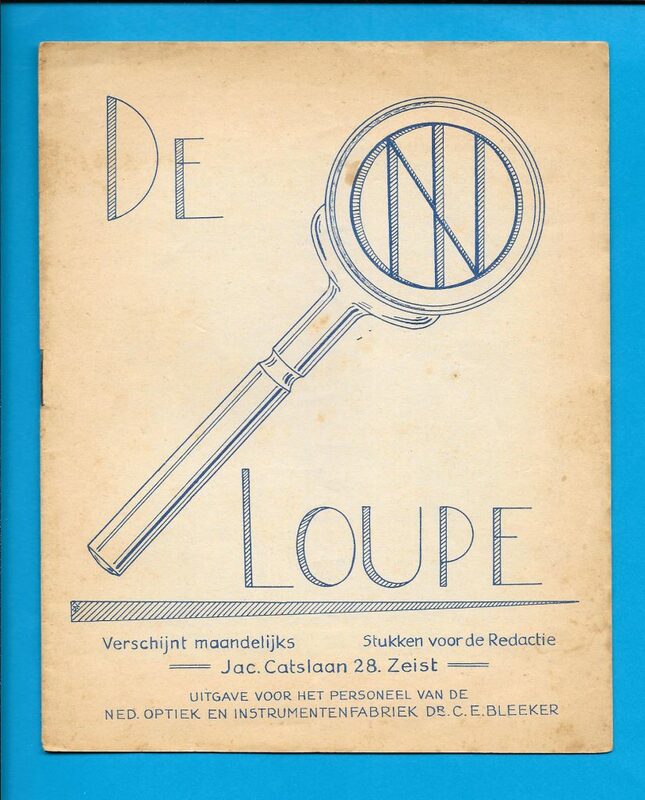 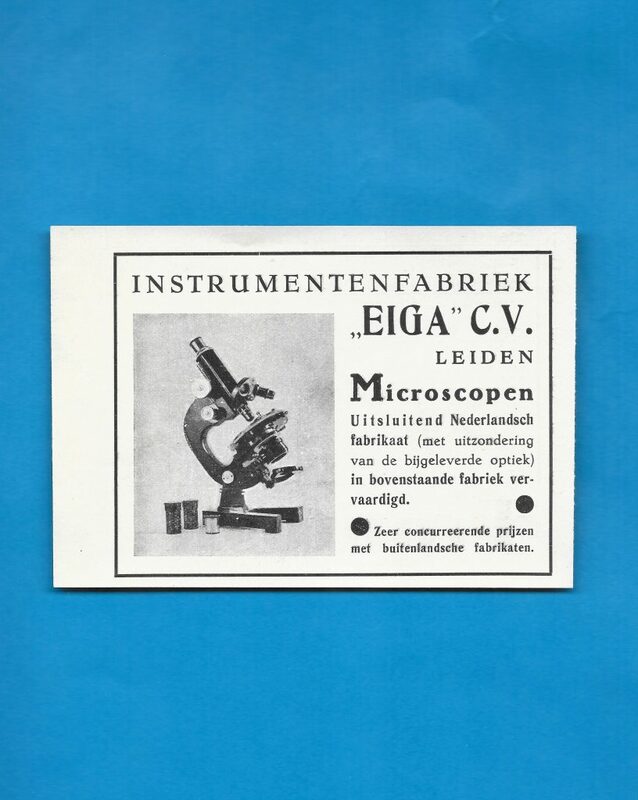 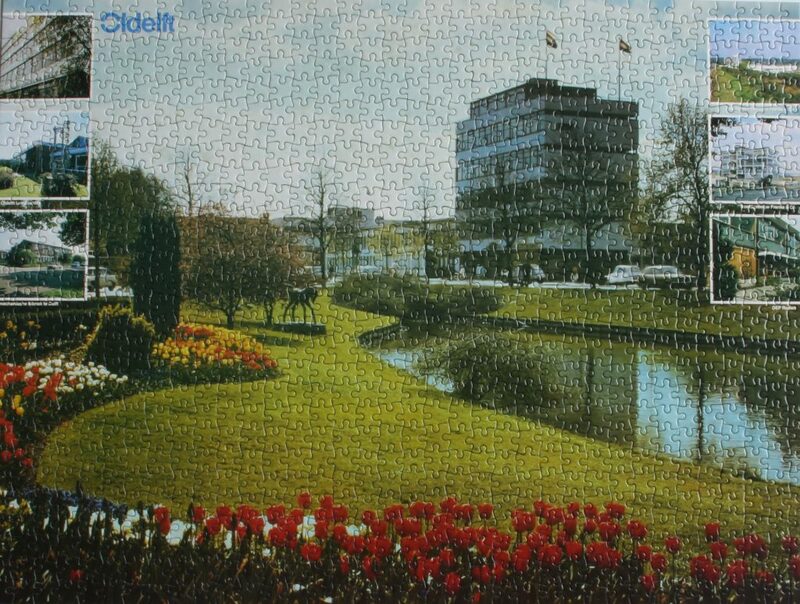 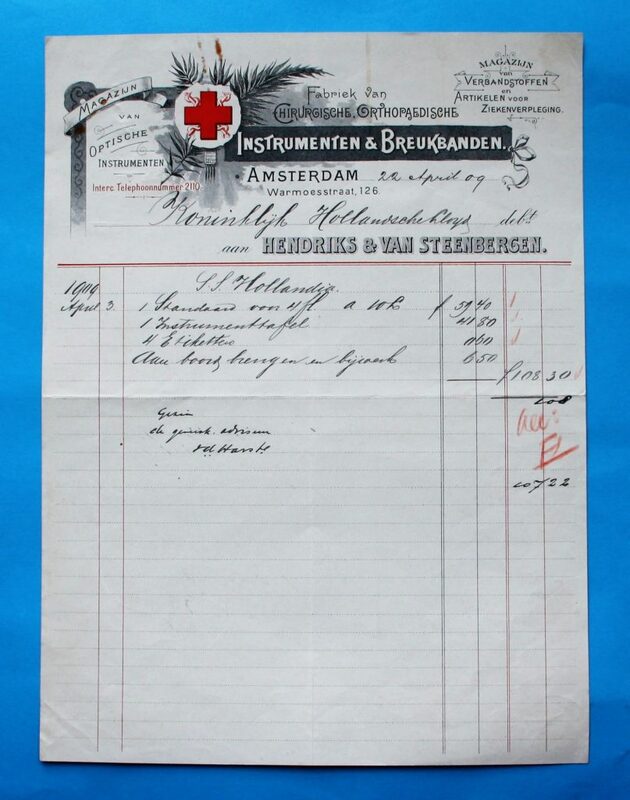 Zernike invented the phase contrast microscope in cooperation with Bleeker. 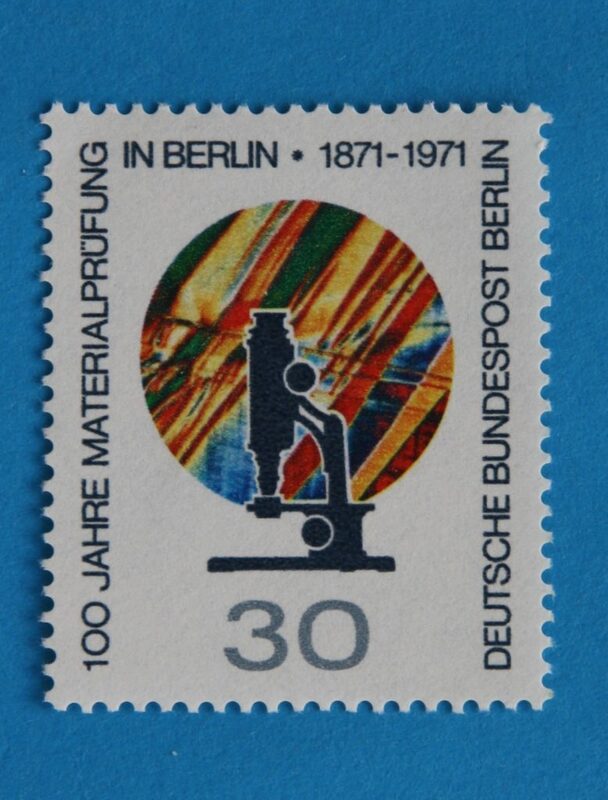 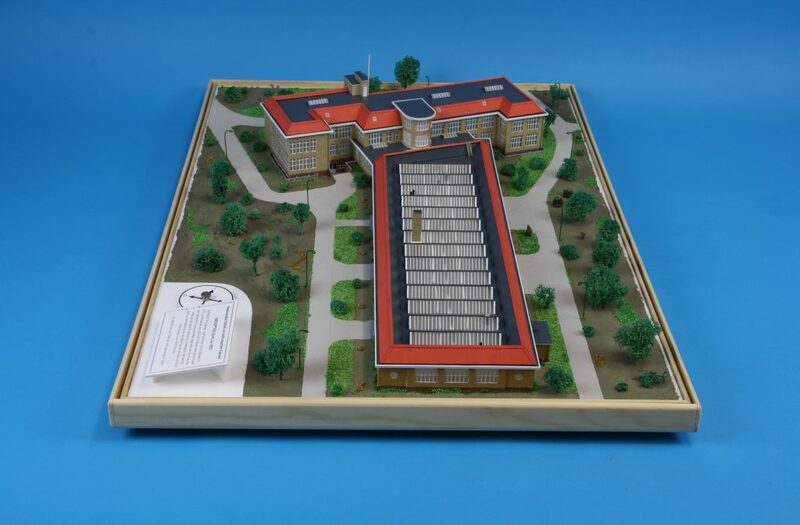 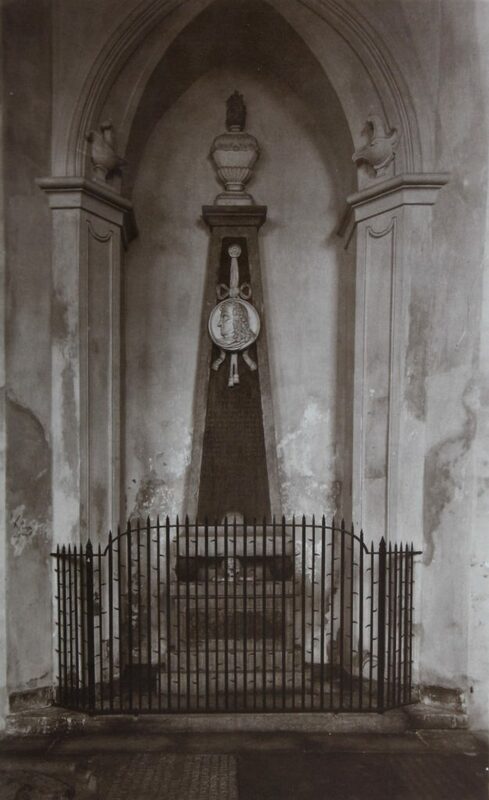 The Foundation is also collecting the source of material.